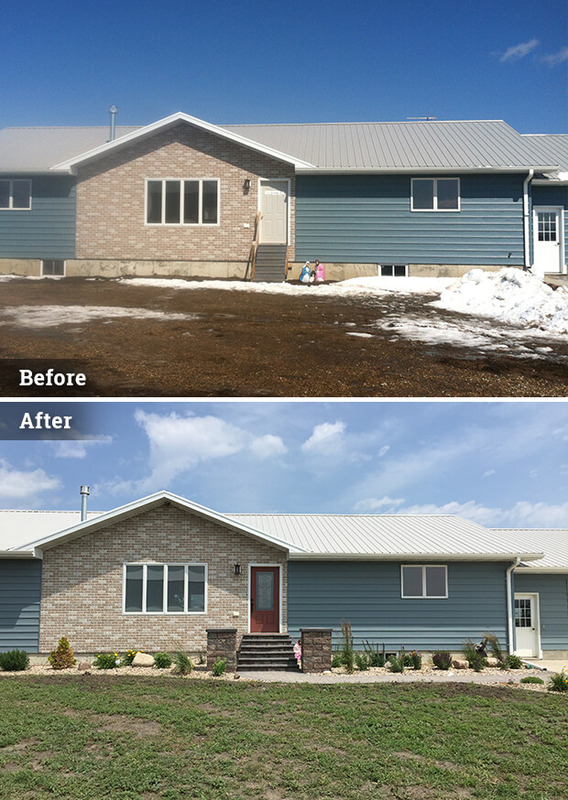 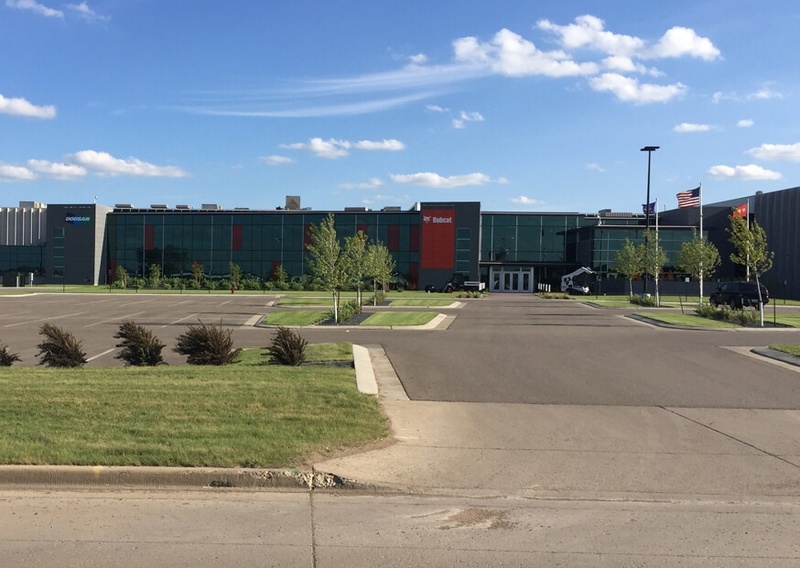 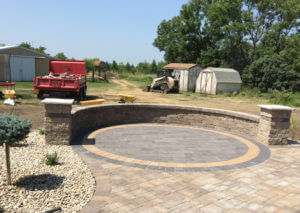 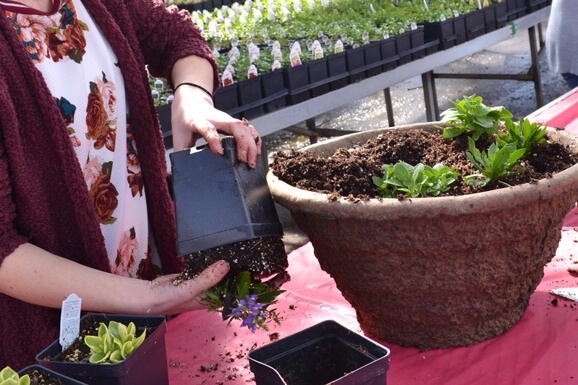 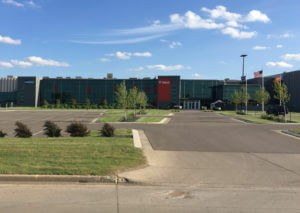 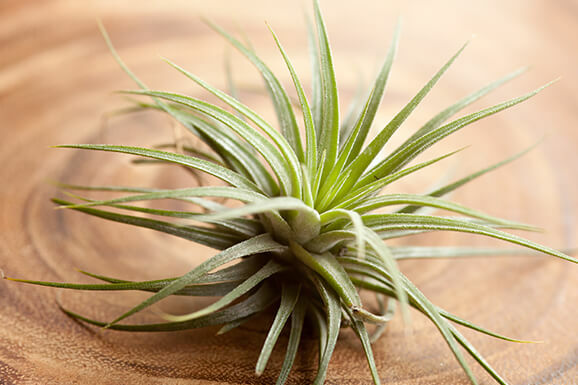 From small residential to large commercial to do-it-yourself landscape projects, Parkview Nursery has the knowledge, equipment and manpower to handle your project. 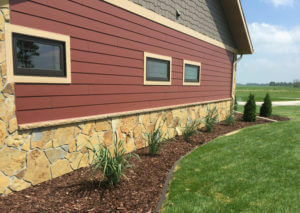 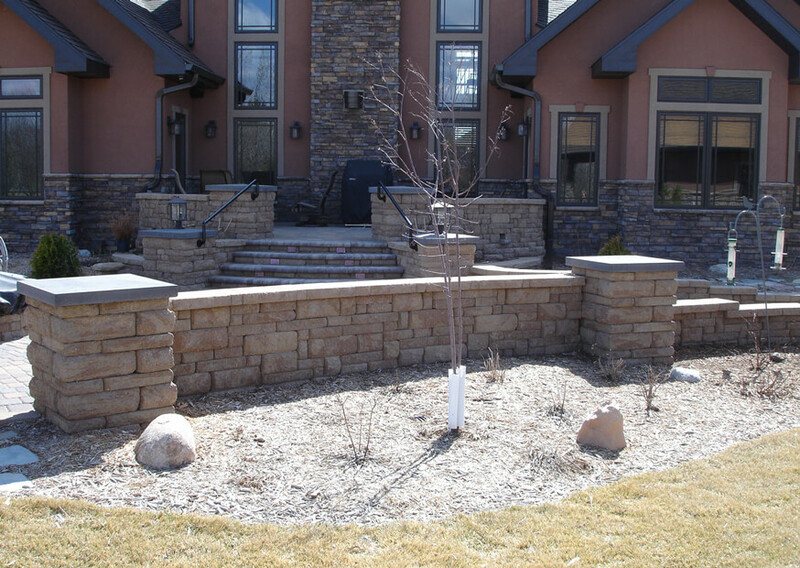 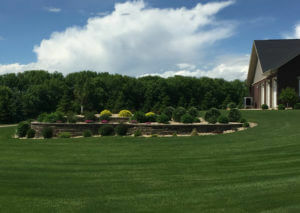 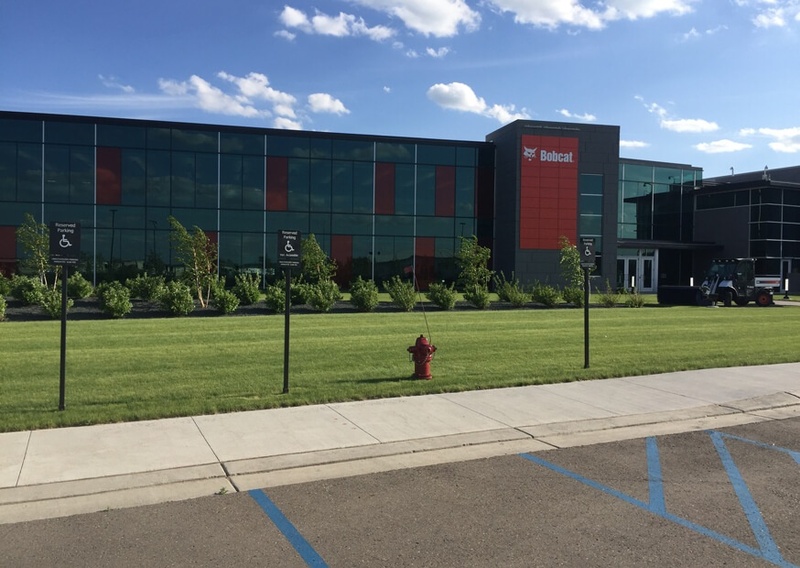 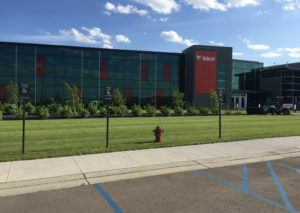 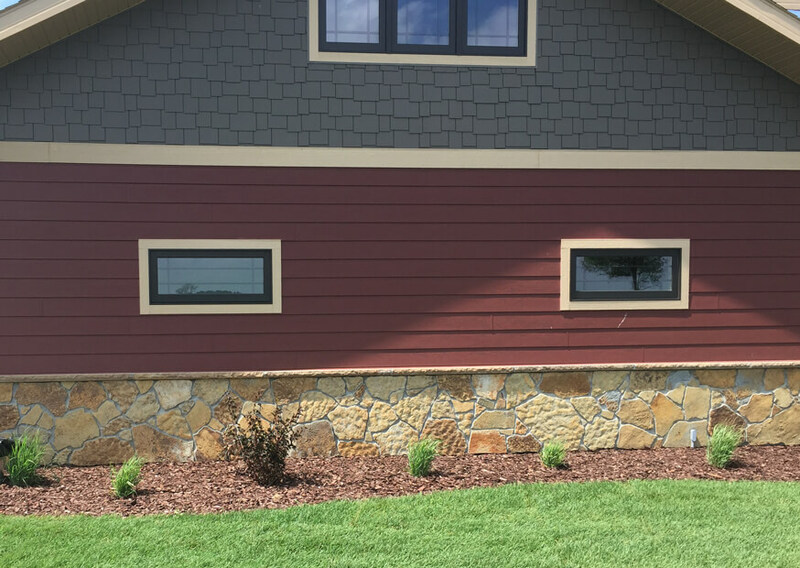 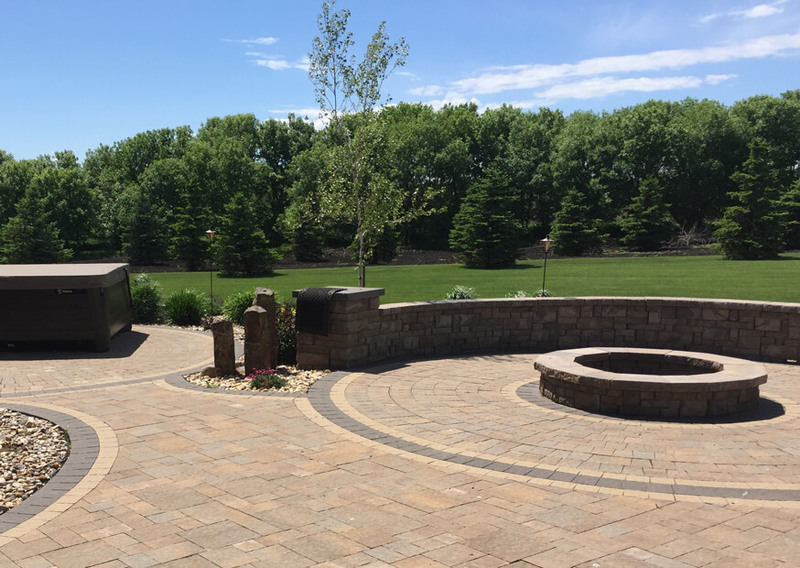 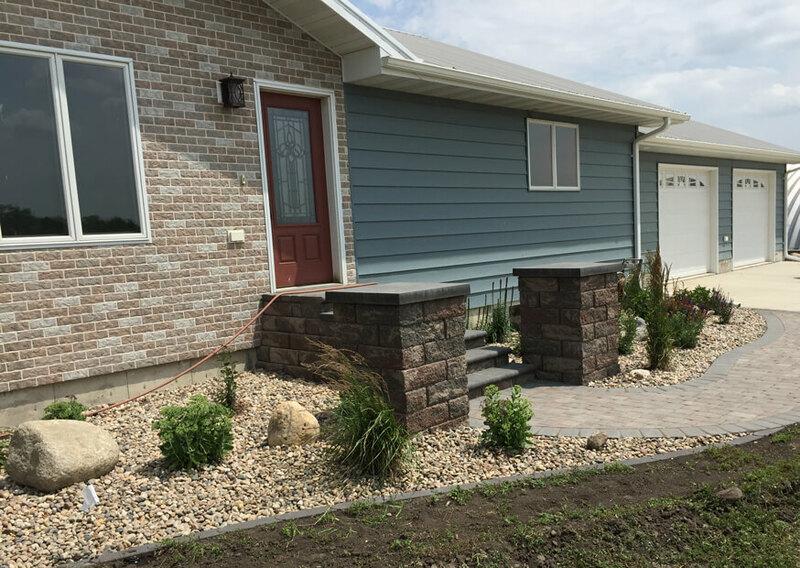 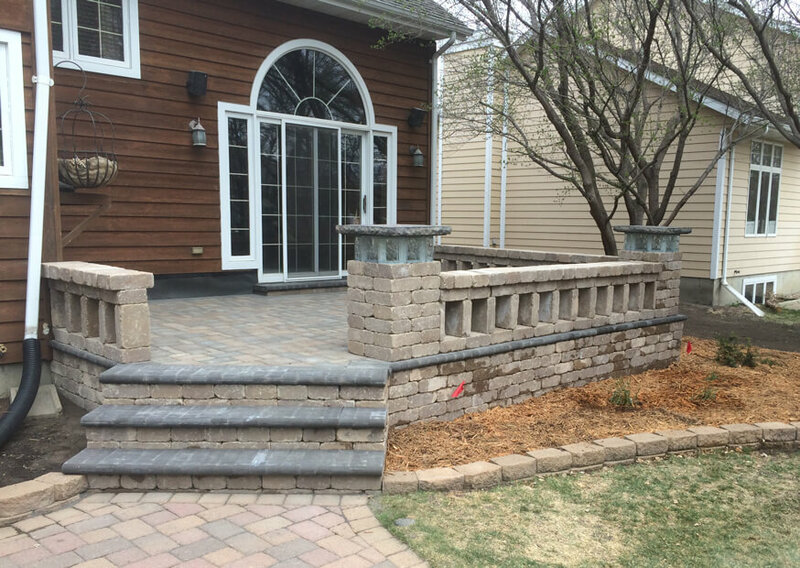 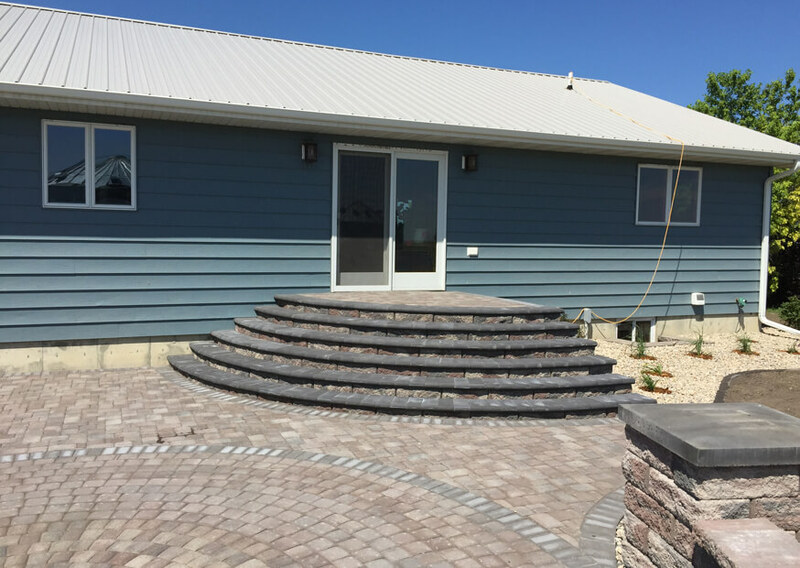 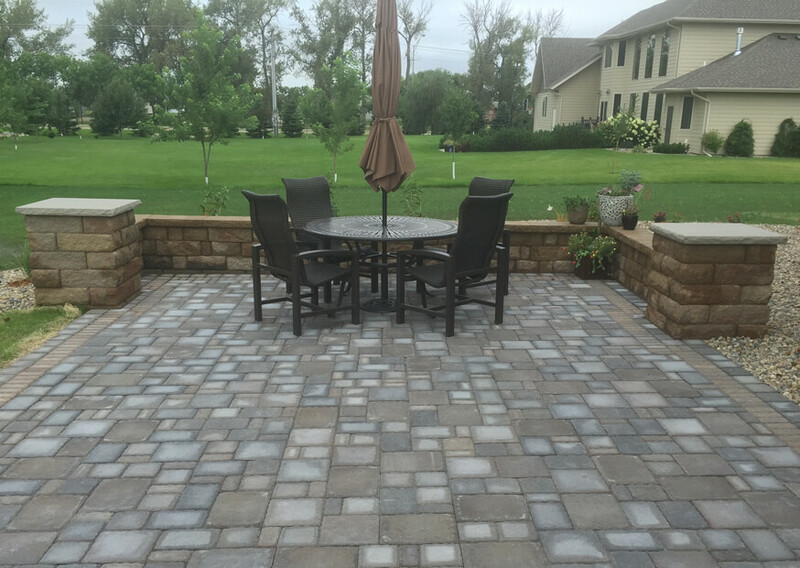 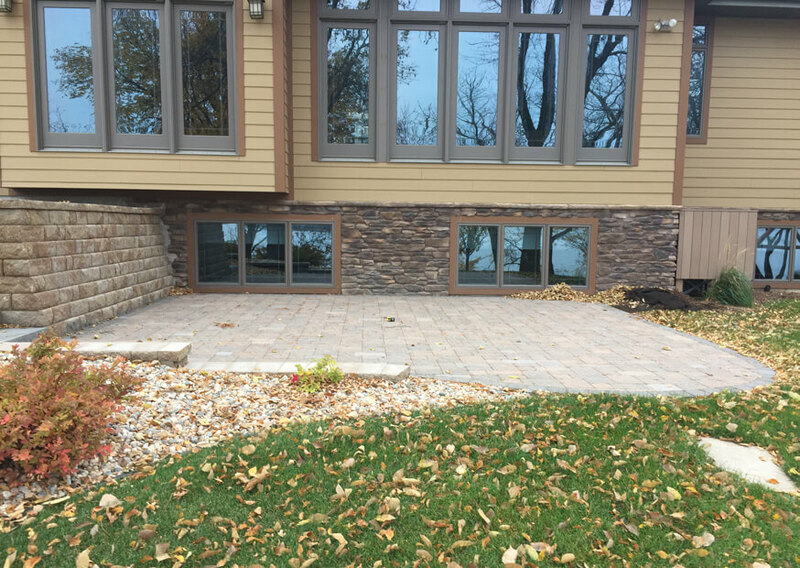 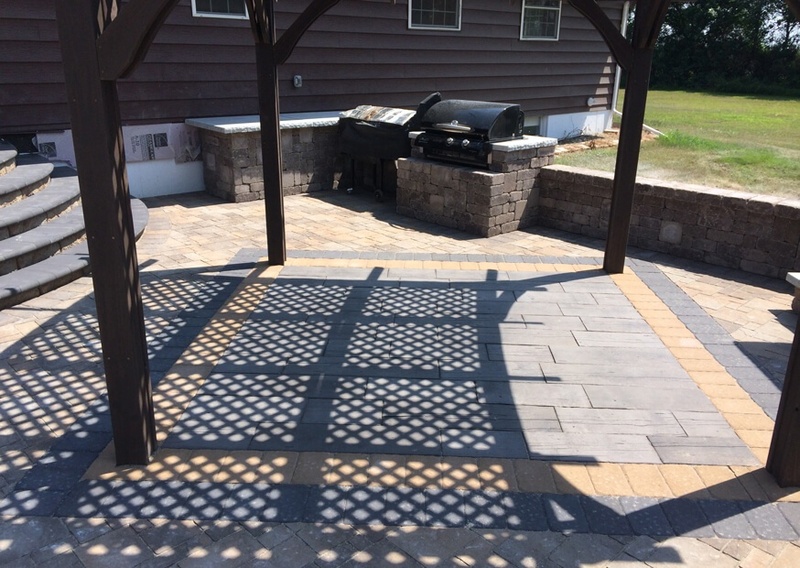 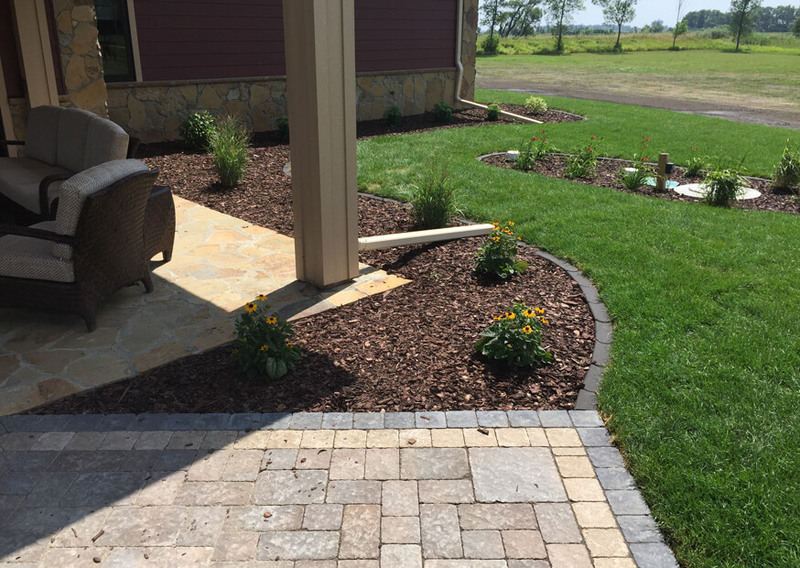 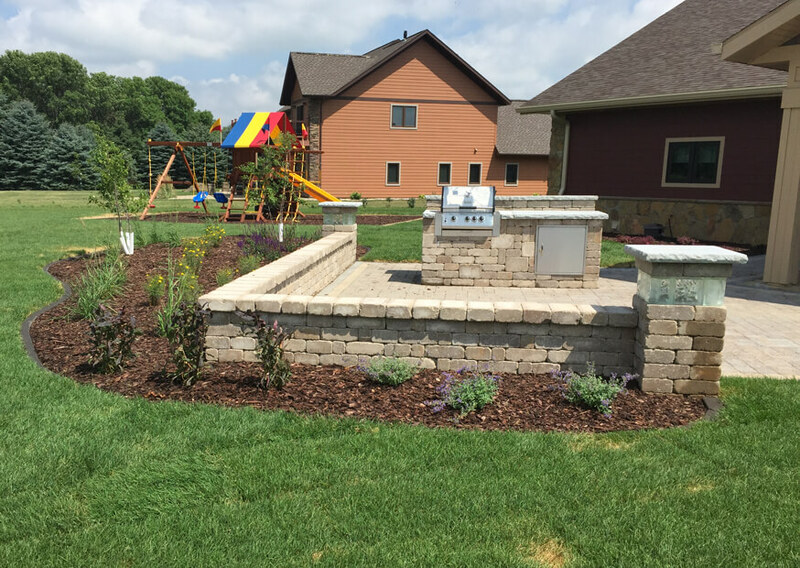 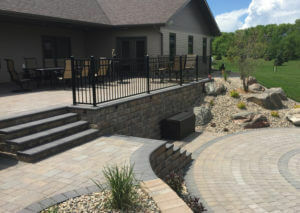 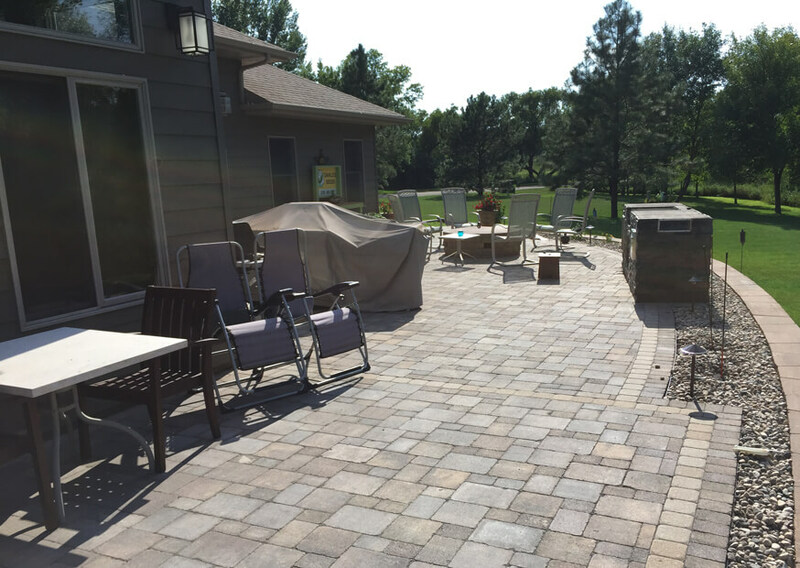 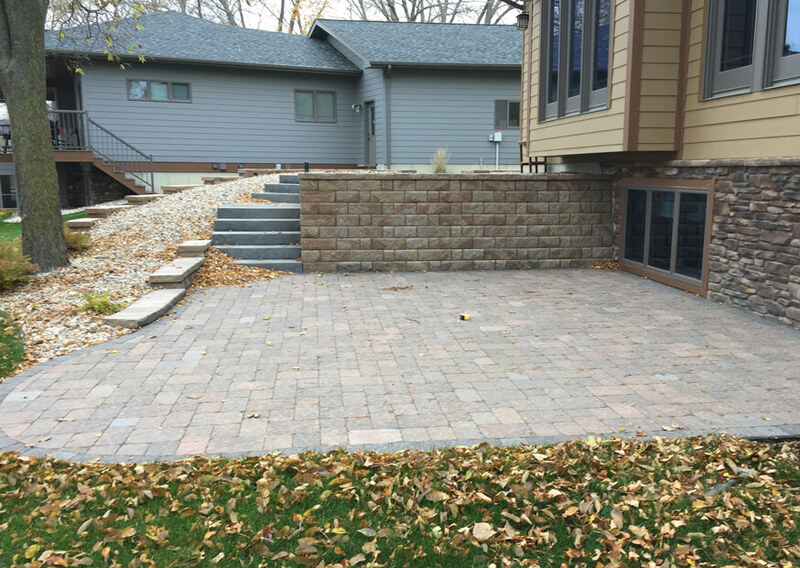 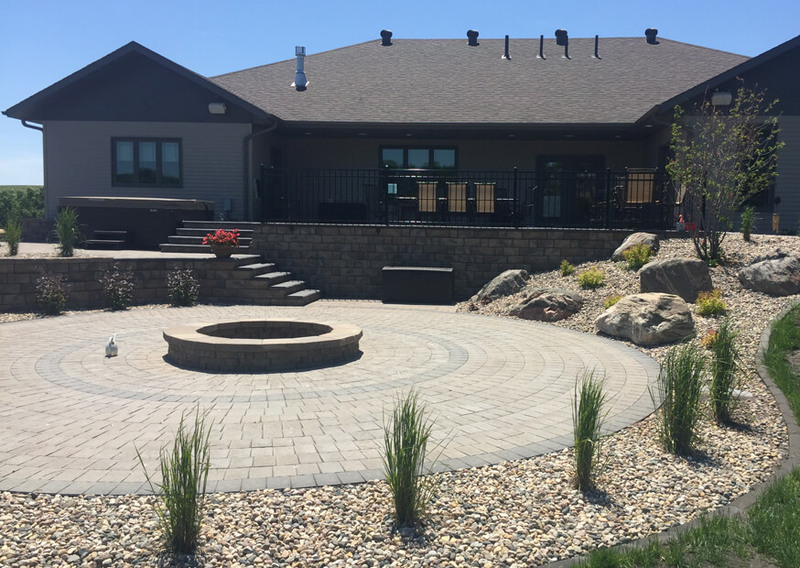 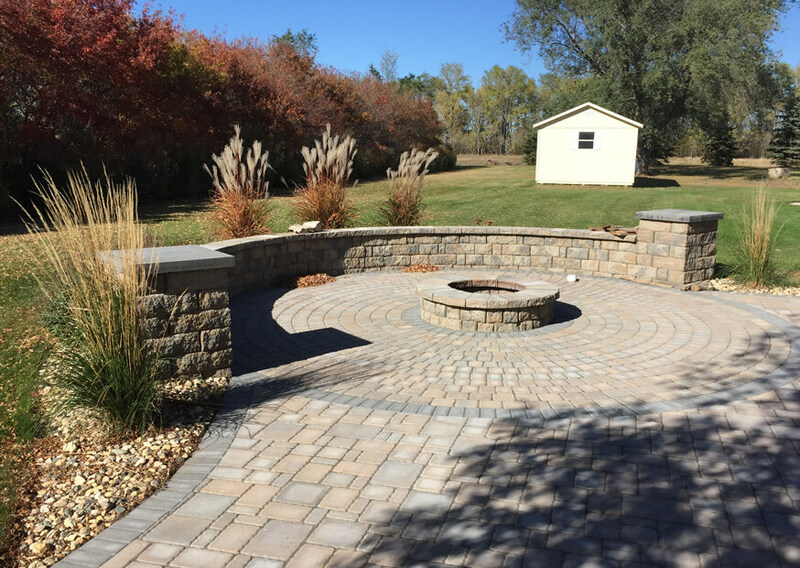 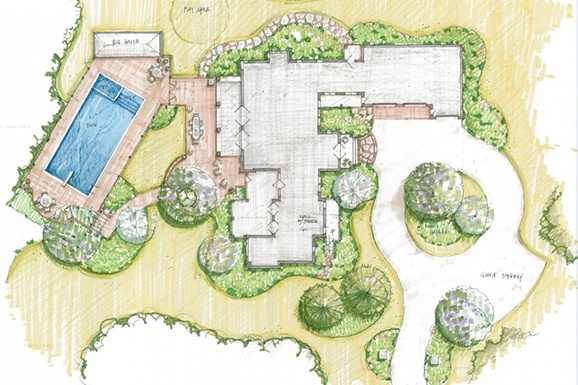 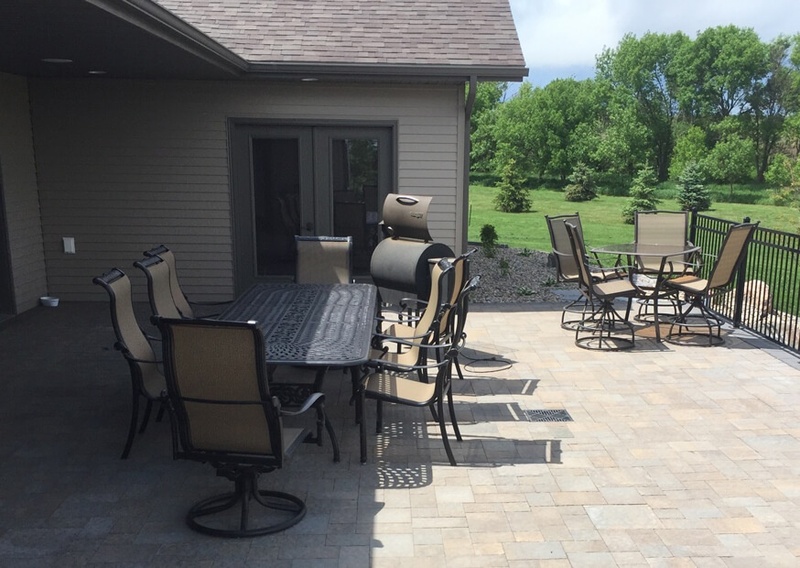 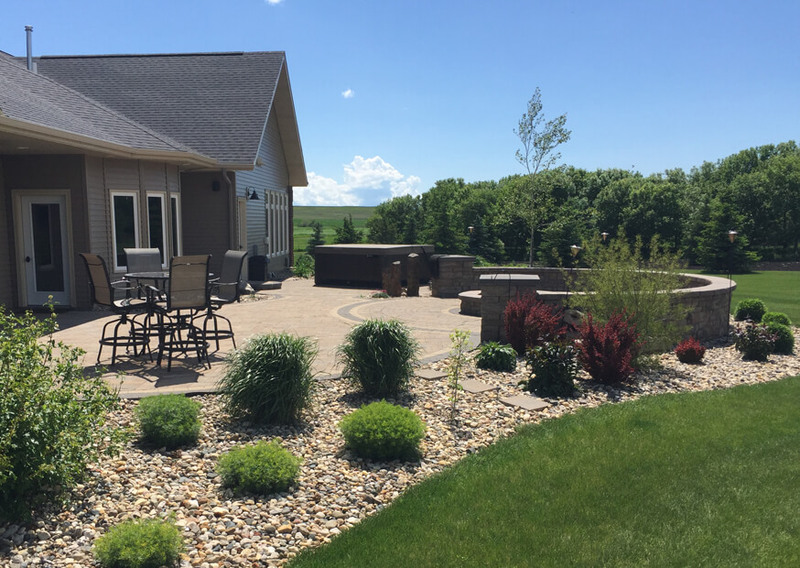 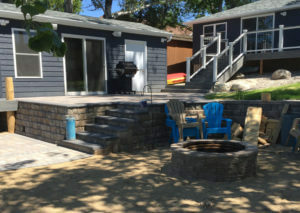 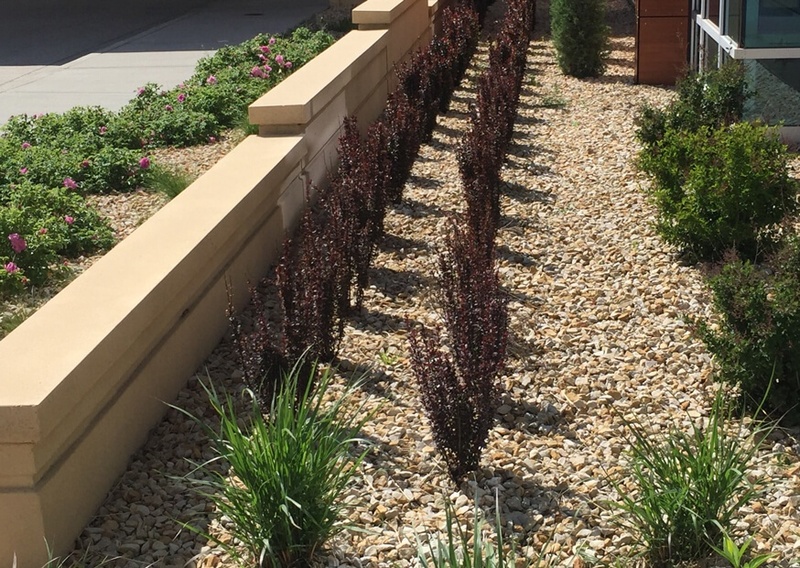 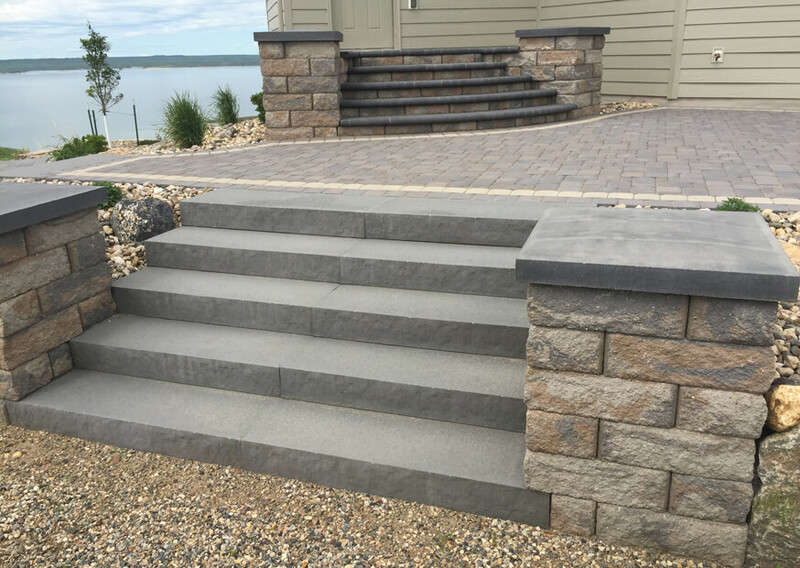 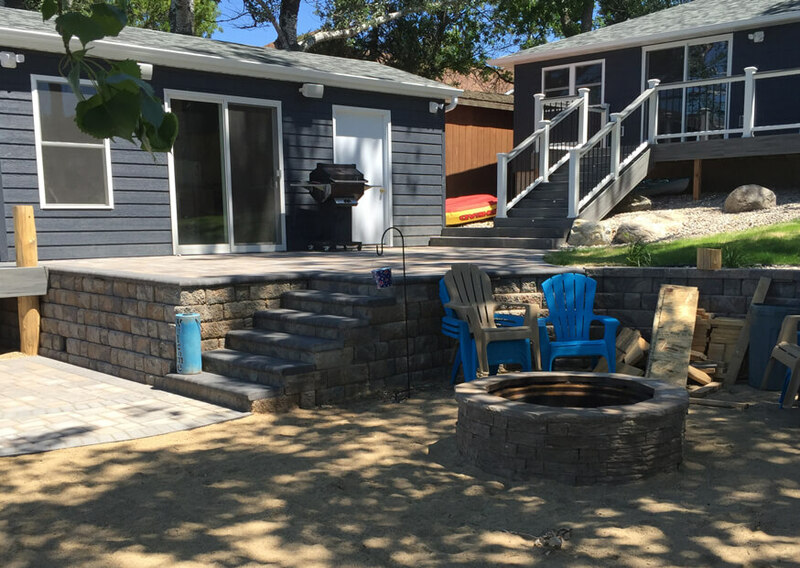 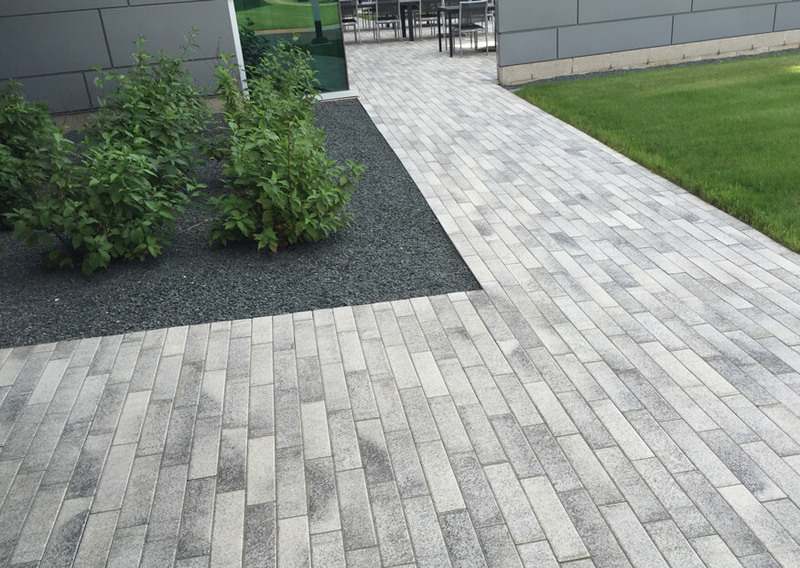 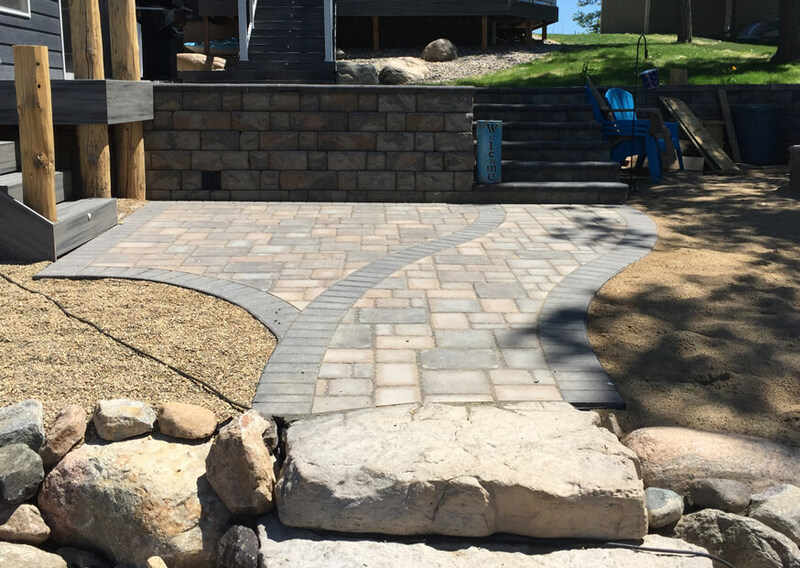 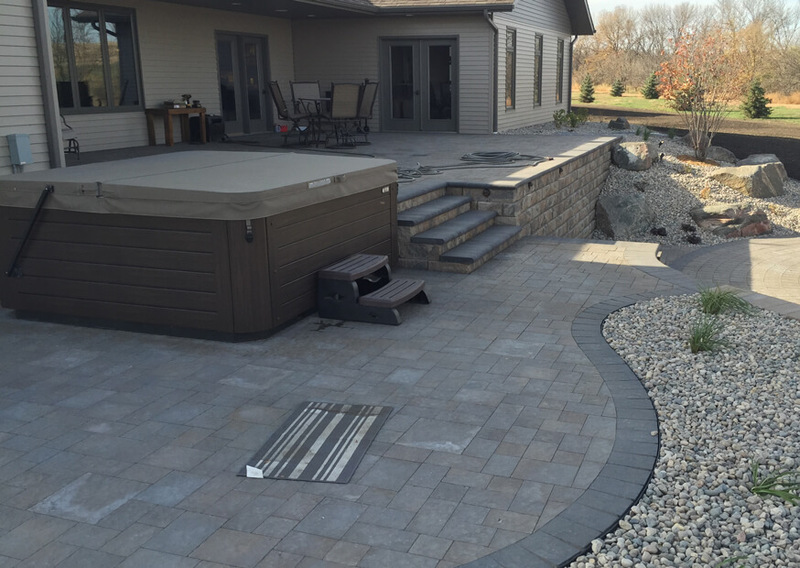 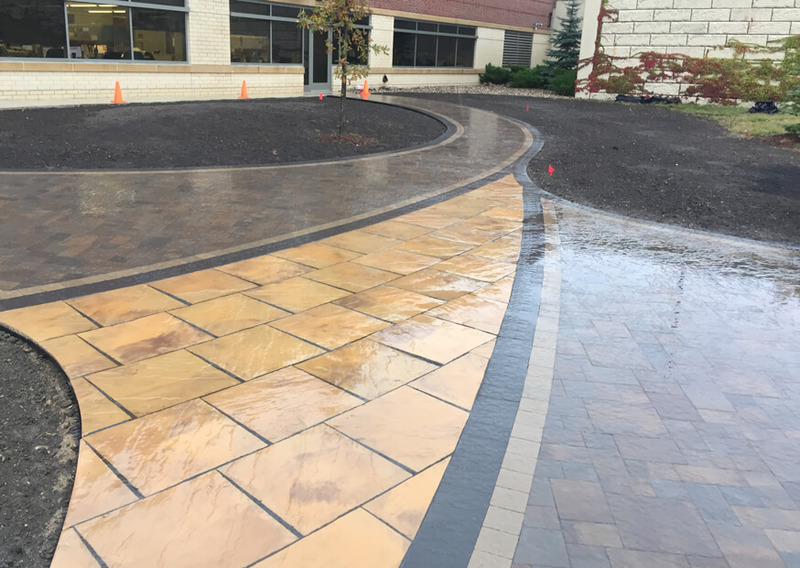 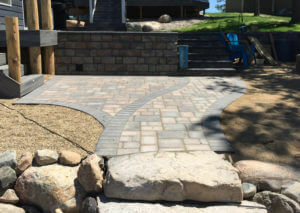 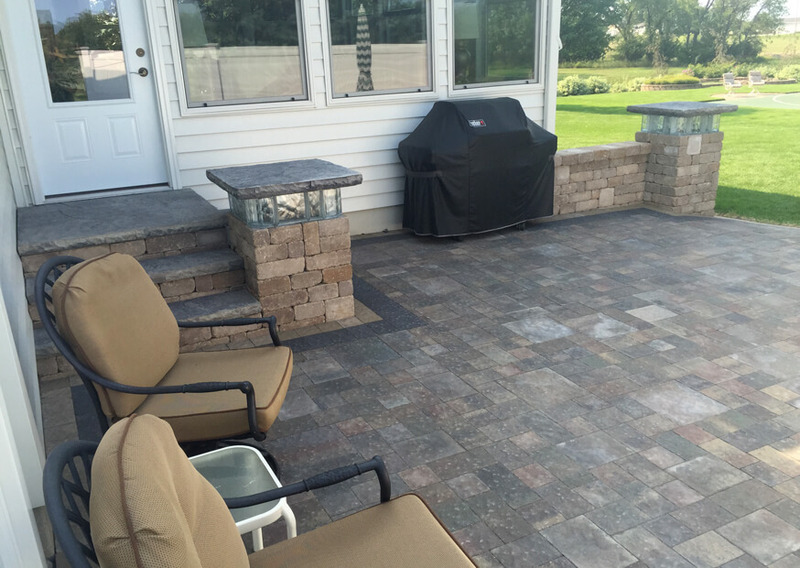 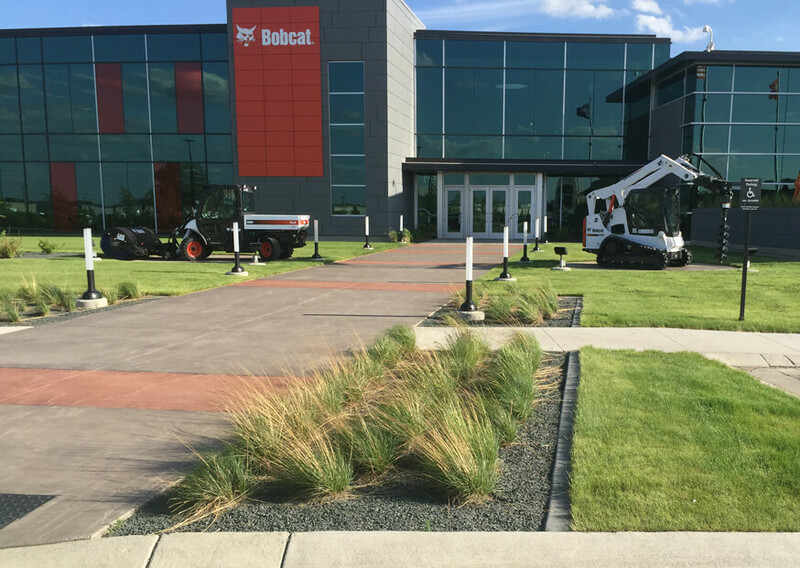 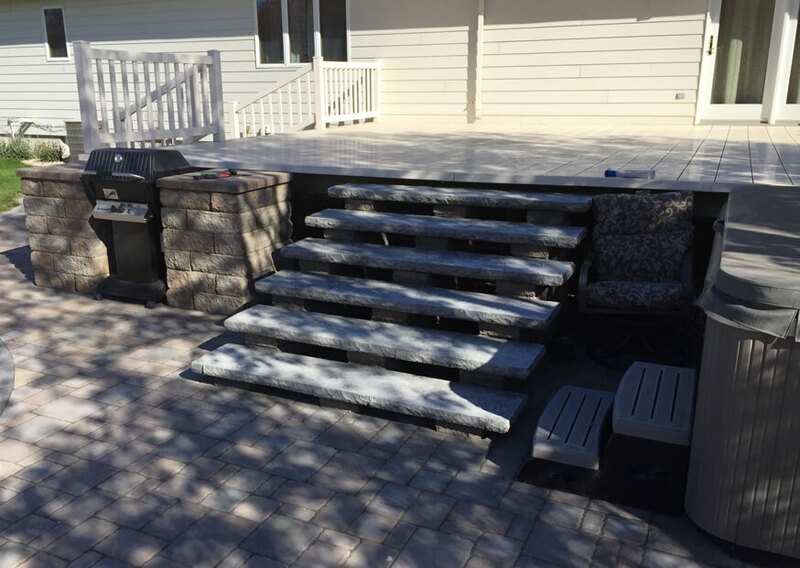 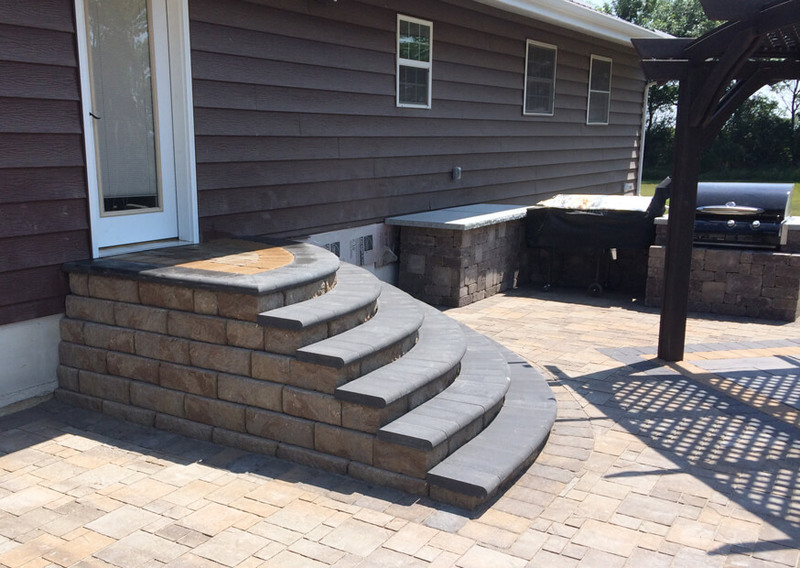 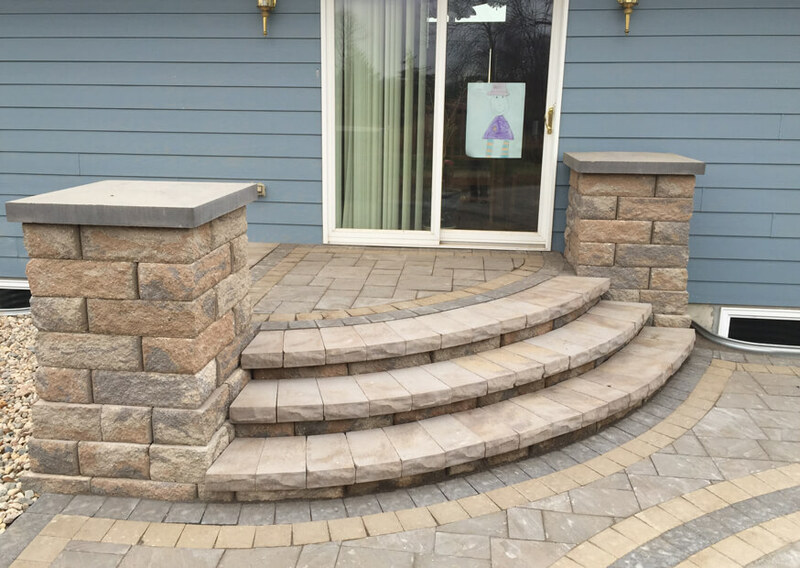 From shrubs, trees and plants to retaining walls and patios, our design staff will create a beautiful landscape for your home or office. 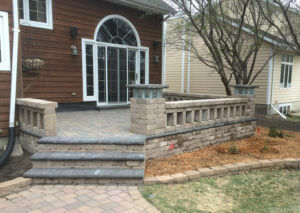 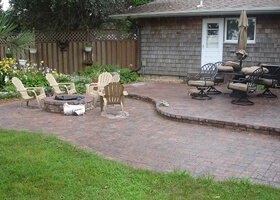 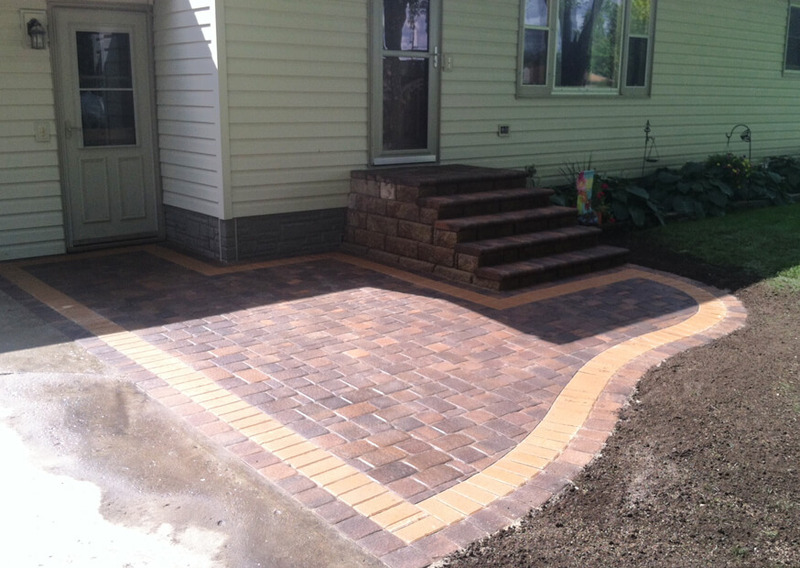 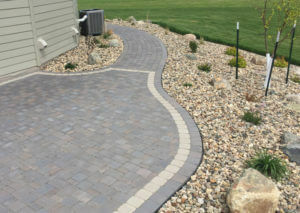 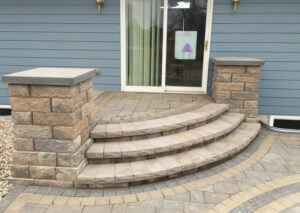 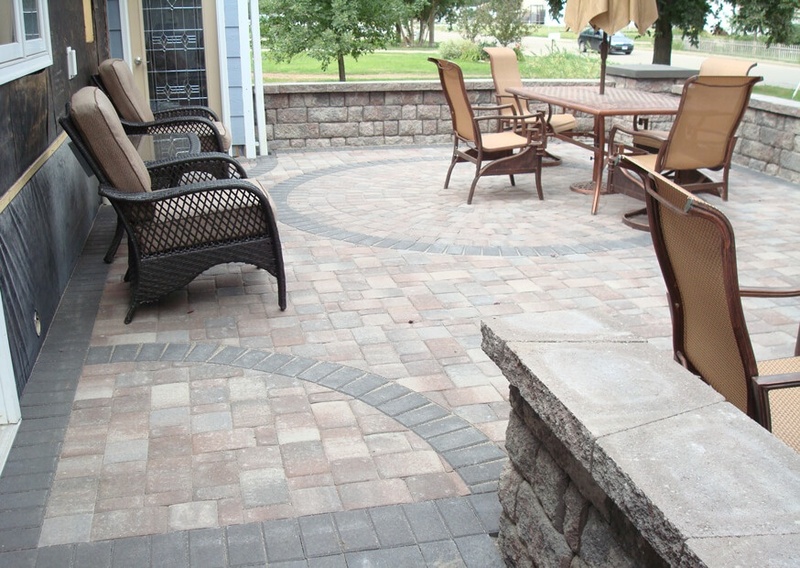 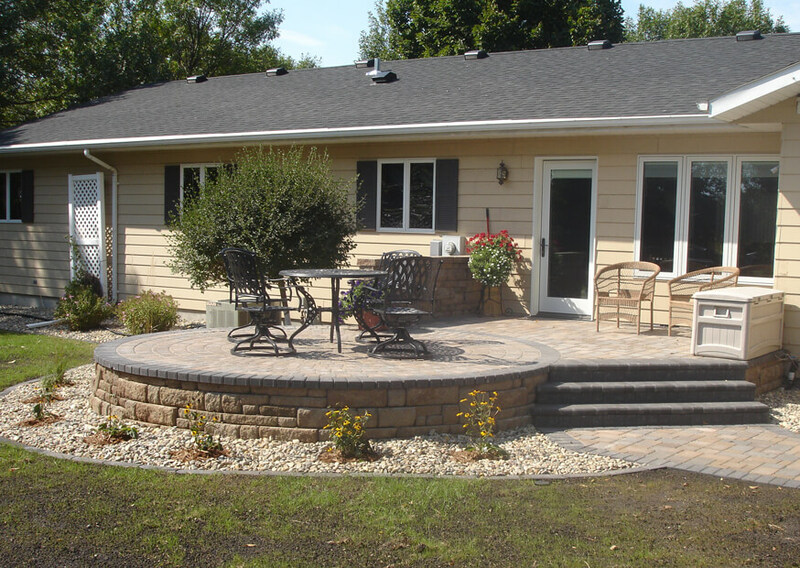 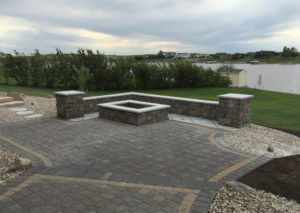 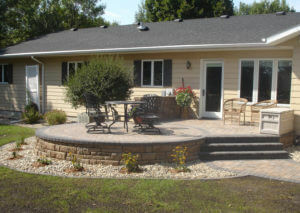 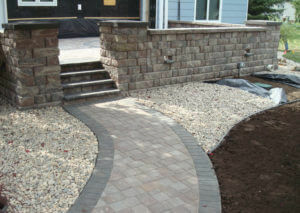 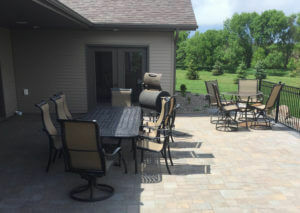 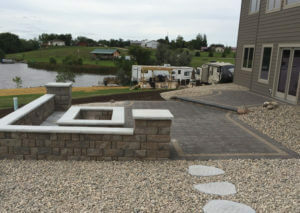 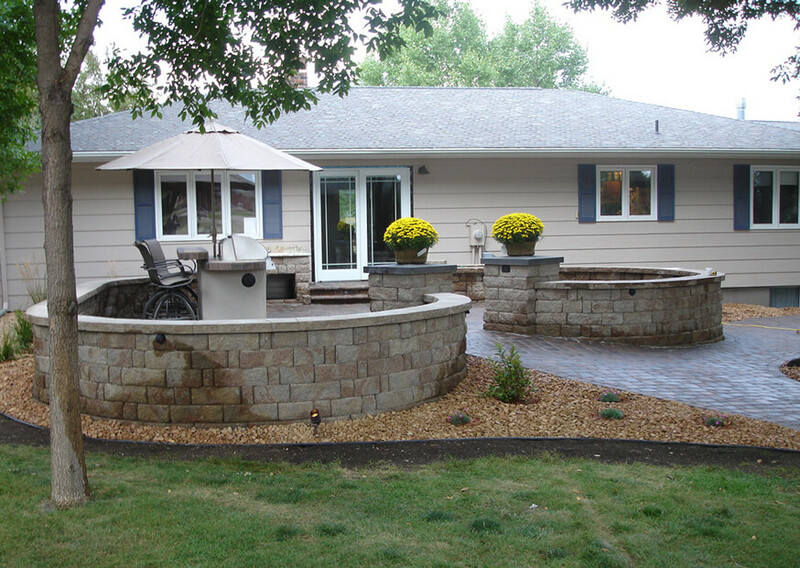 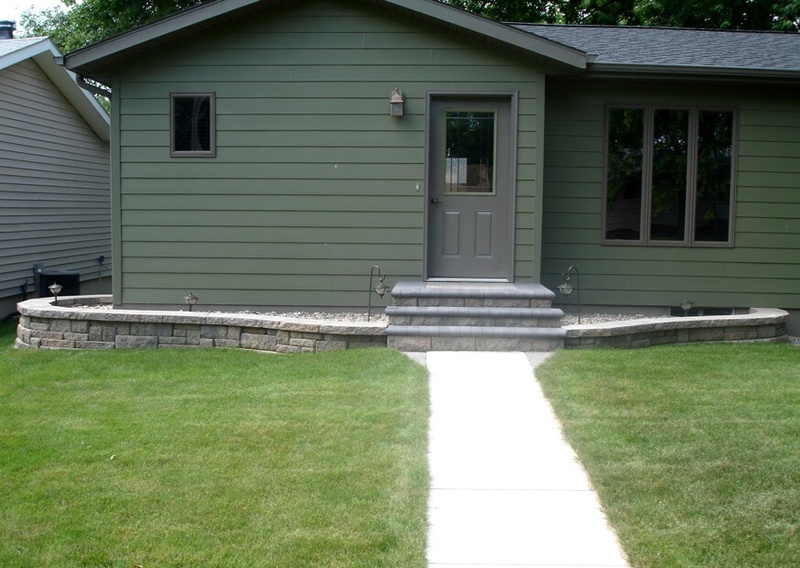 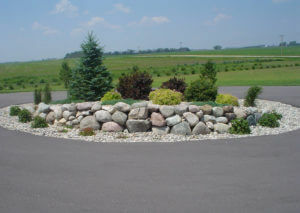 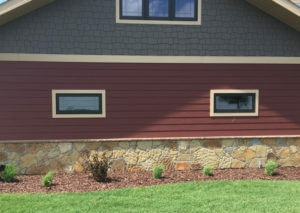 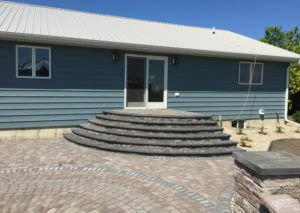 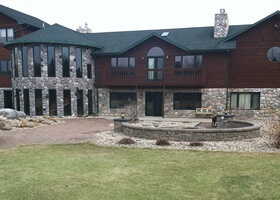 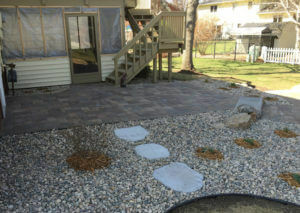 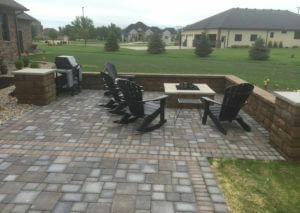 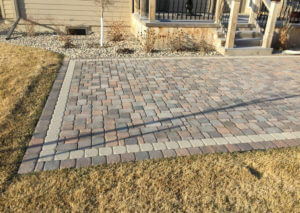 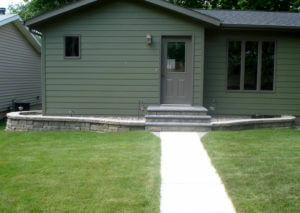 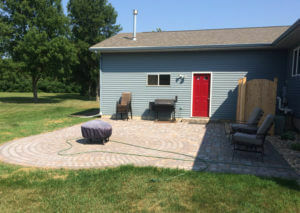 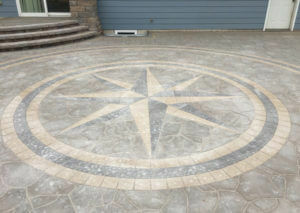 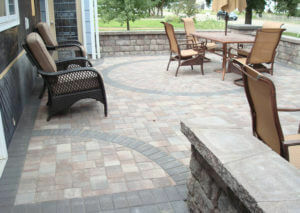 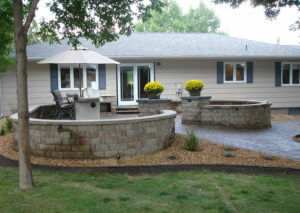 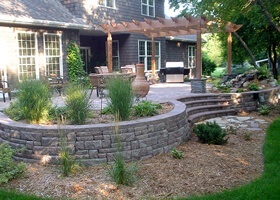 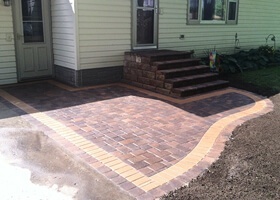 We focus on providing you the best value in your landscaping, not the lowest price. 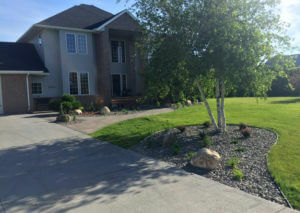 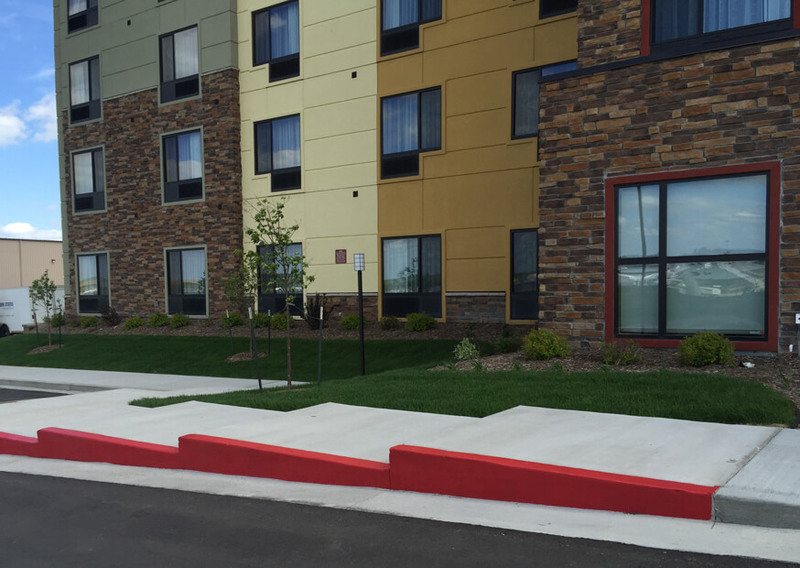 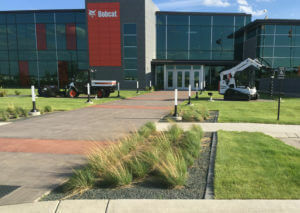 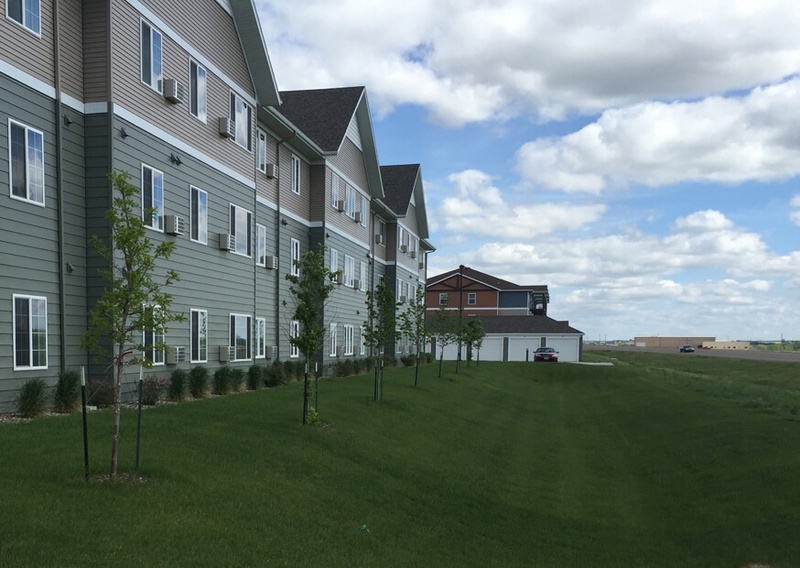 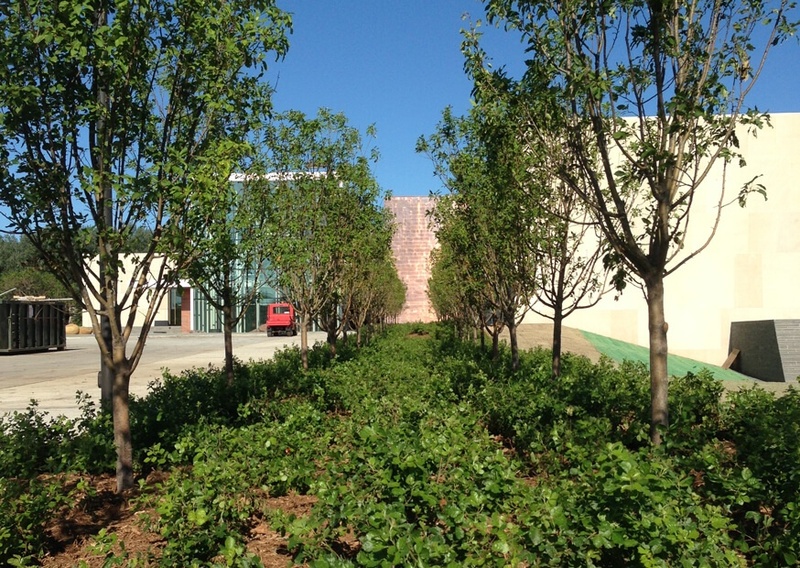 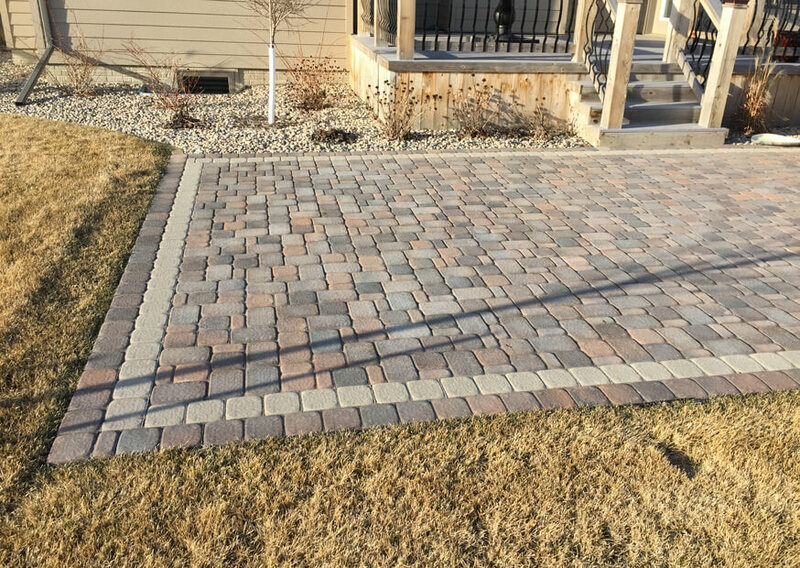 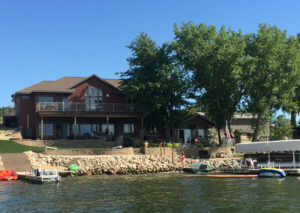 When we install your landscape, whether it is one tree or an entire project, our professionally trained landscaping crew will do it with pride. 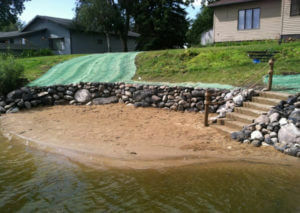 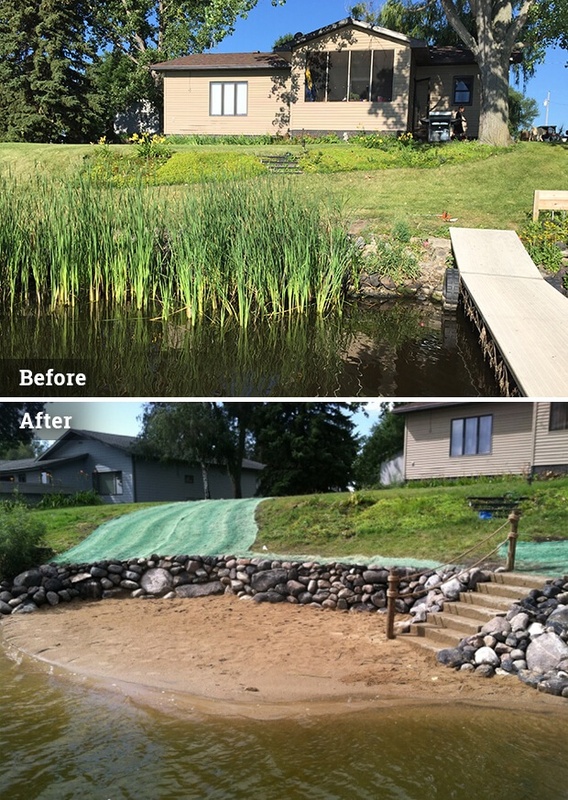 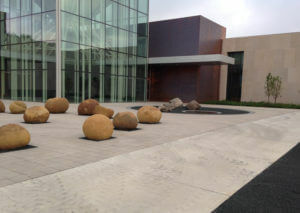 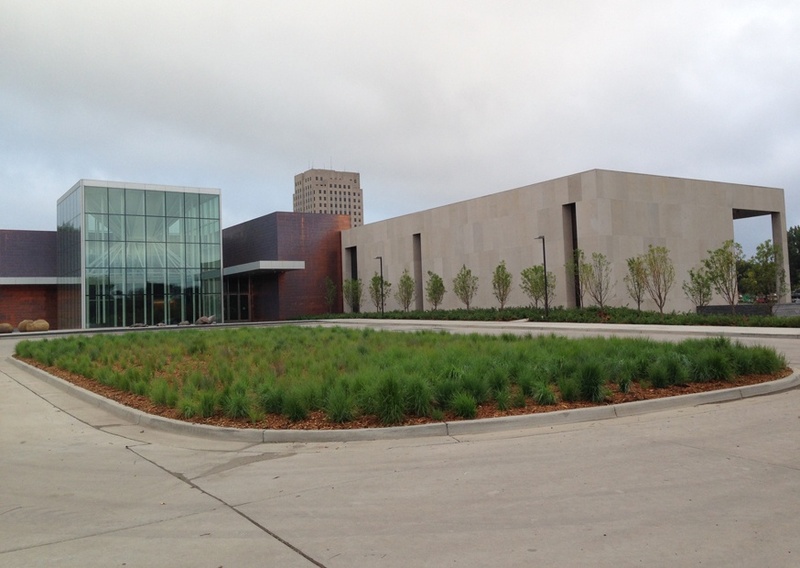 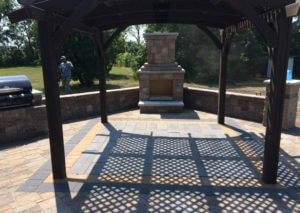 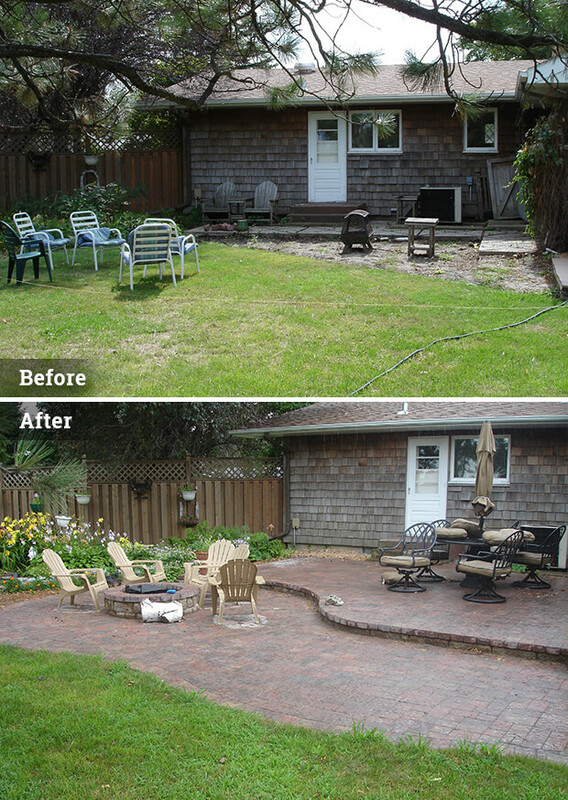 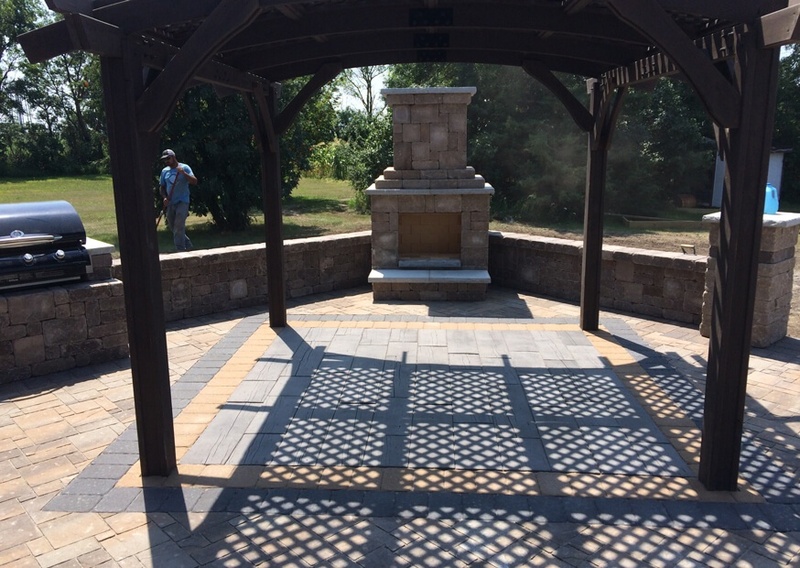 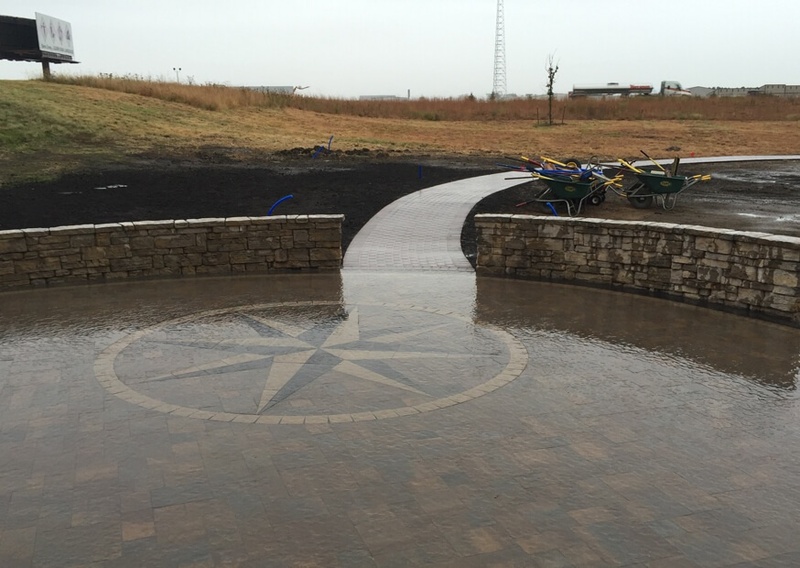 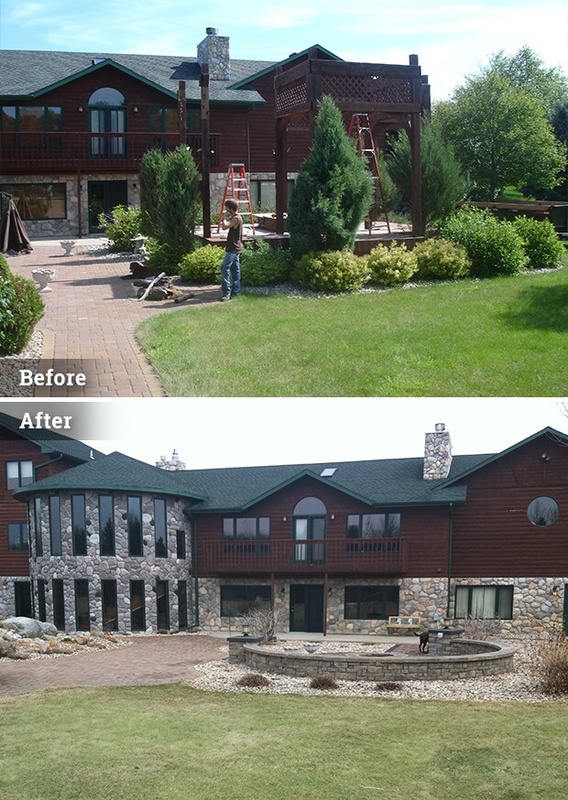 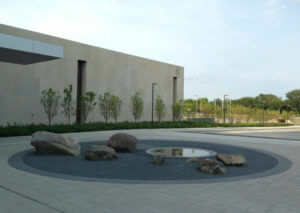 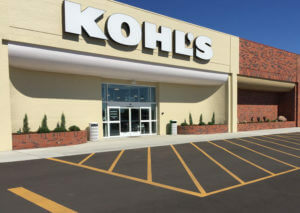 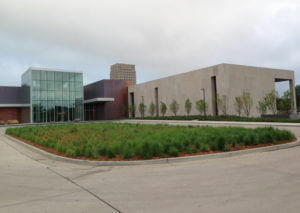 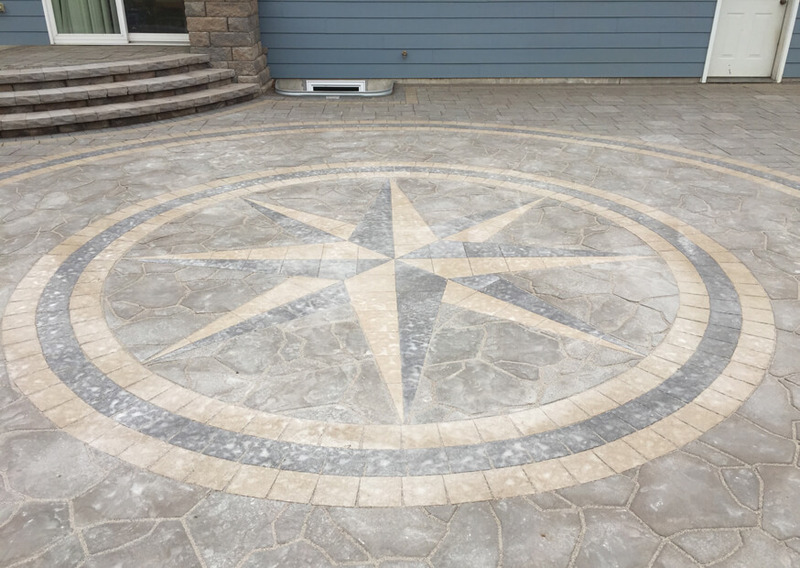 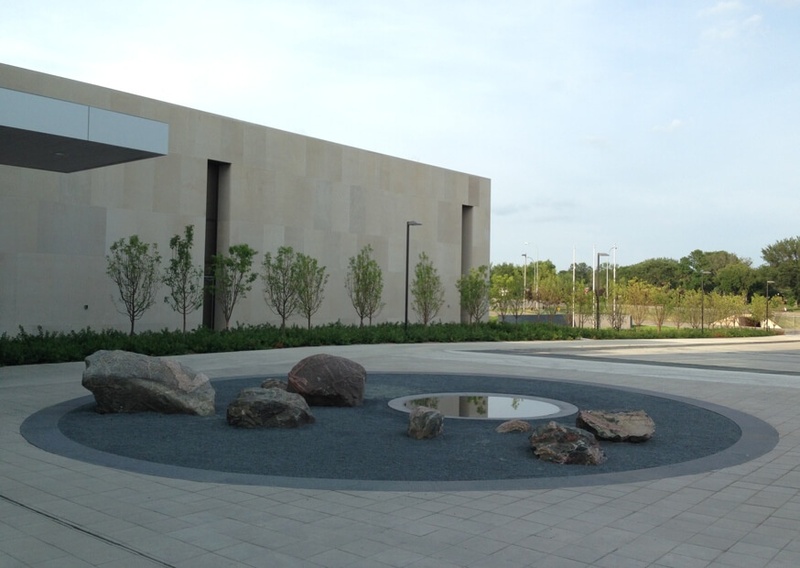 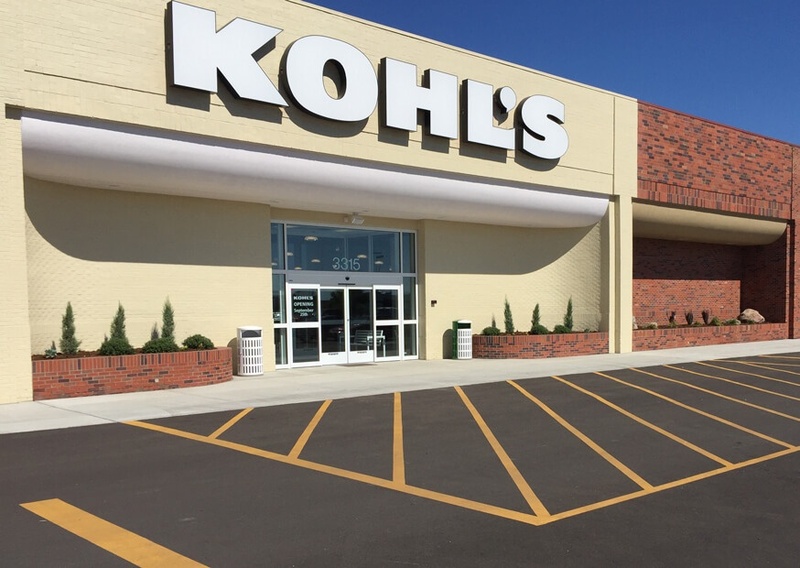 We use the best materials and supplies available so your landscape project withstands the test of time. 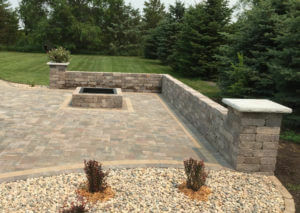 We promise we will not sacrifice the quality of your project just to sell you the job. 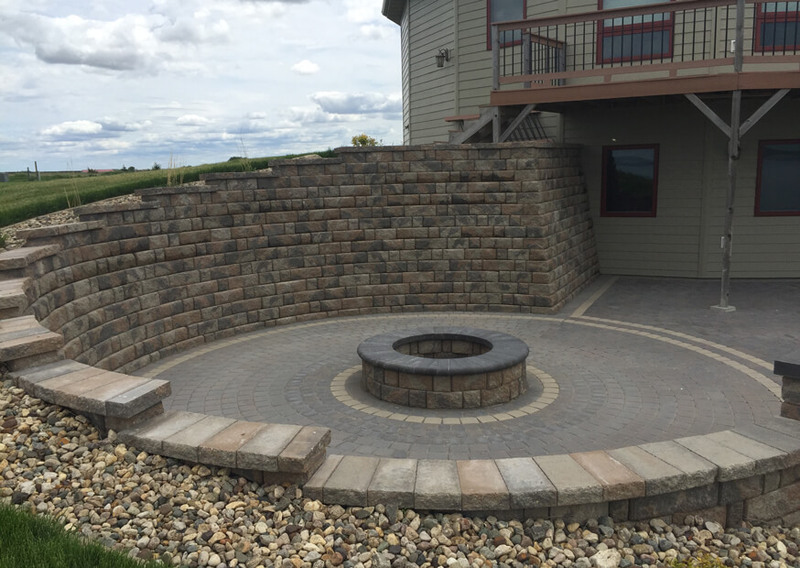 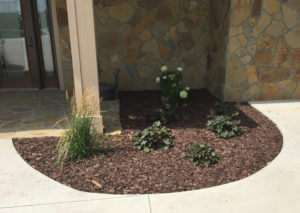 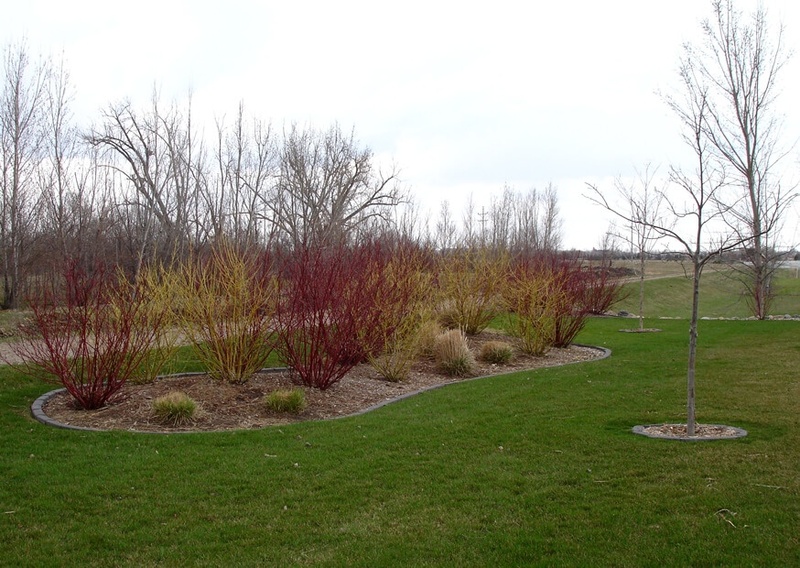 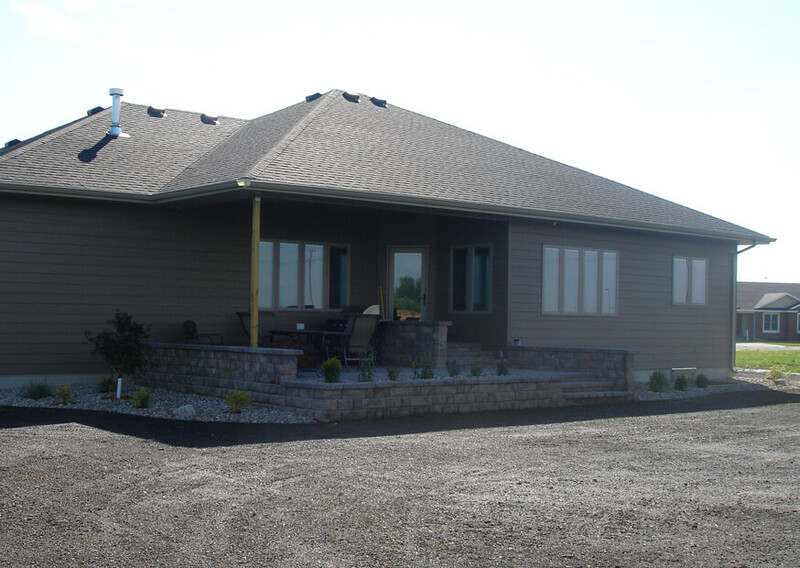 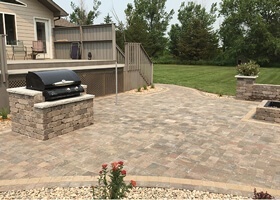 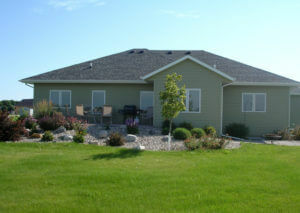 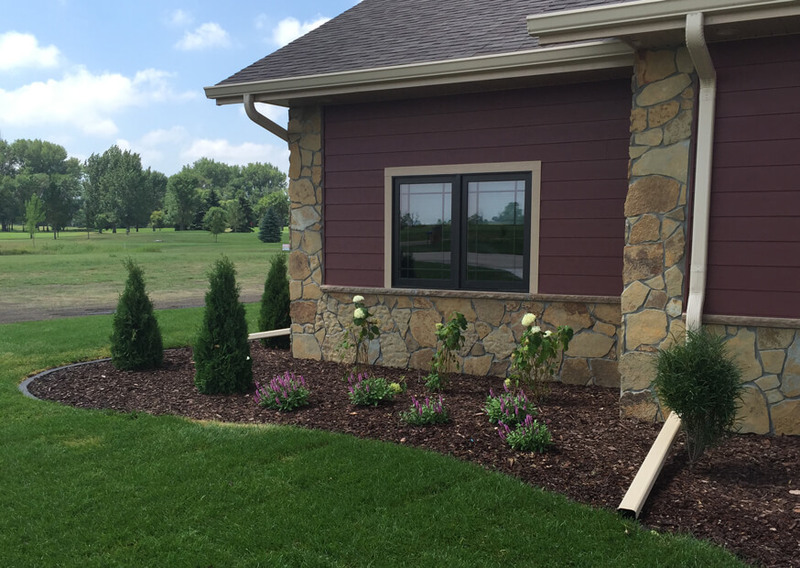 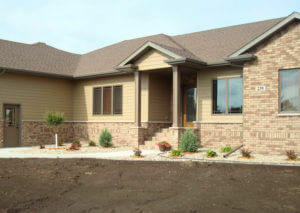 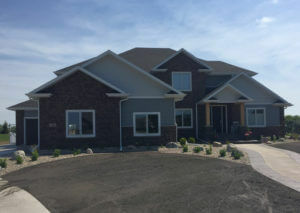 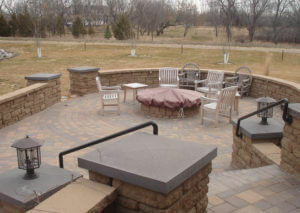 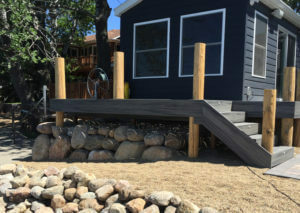 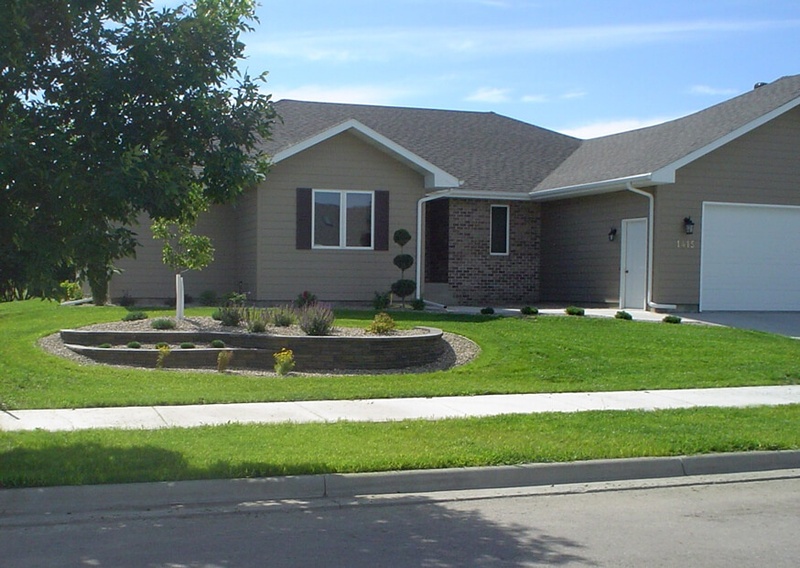 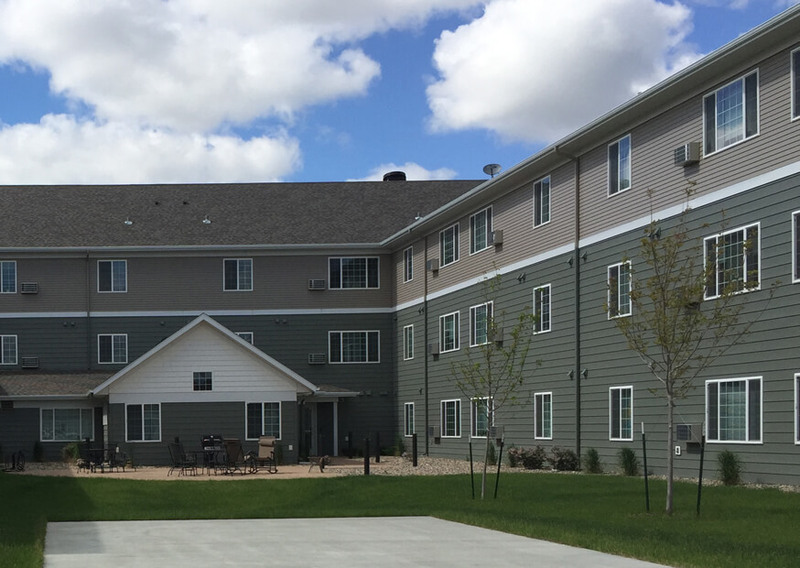 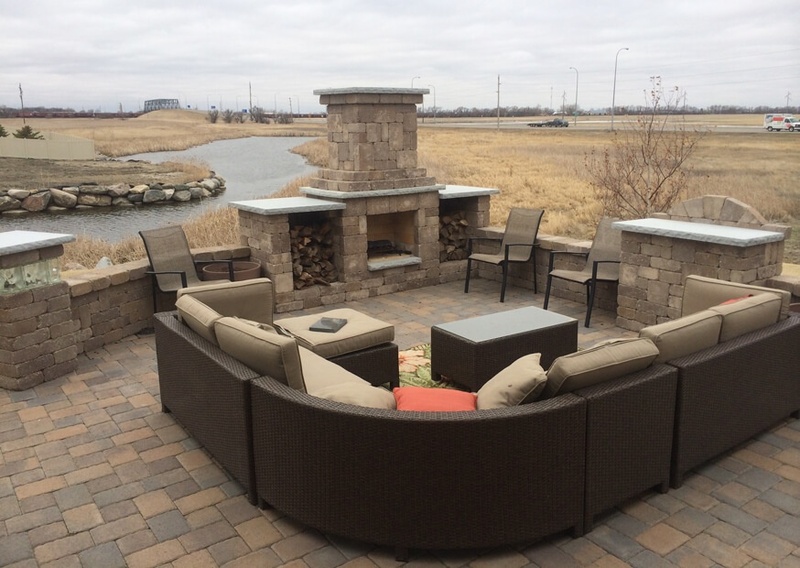 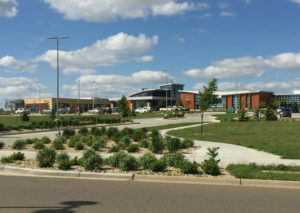 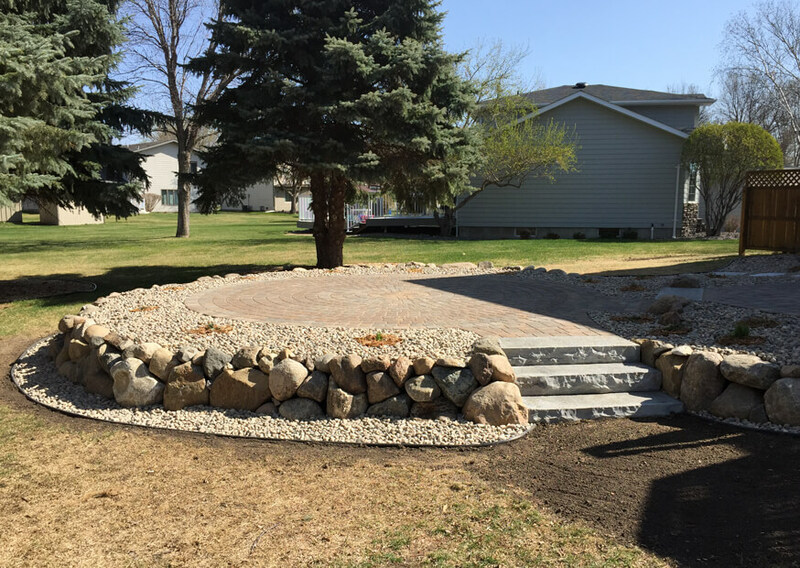 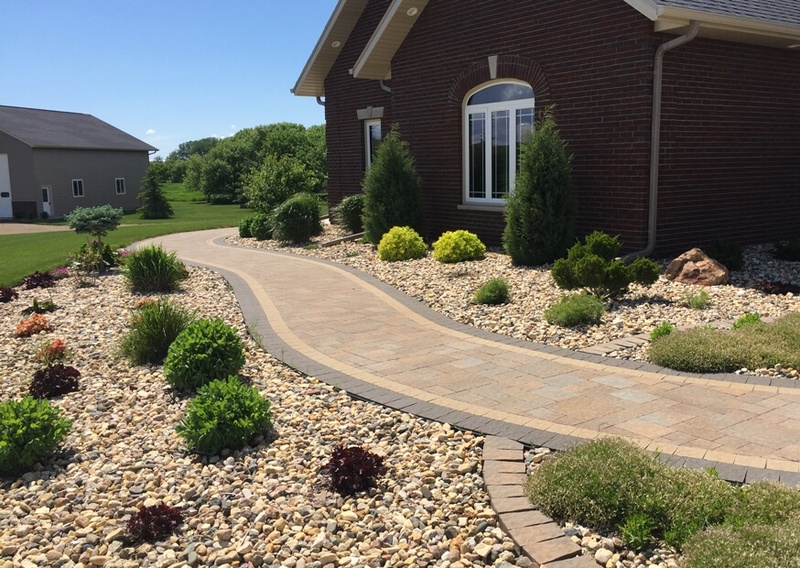 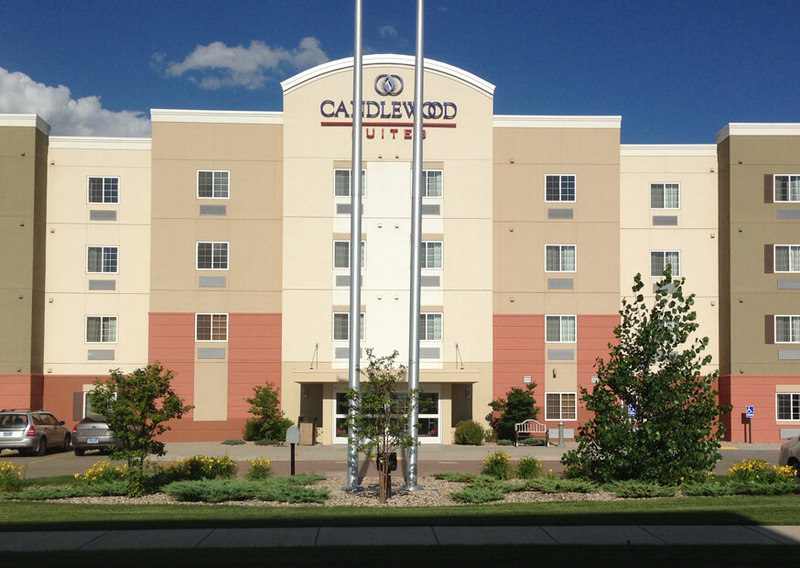 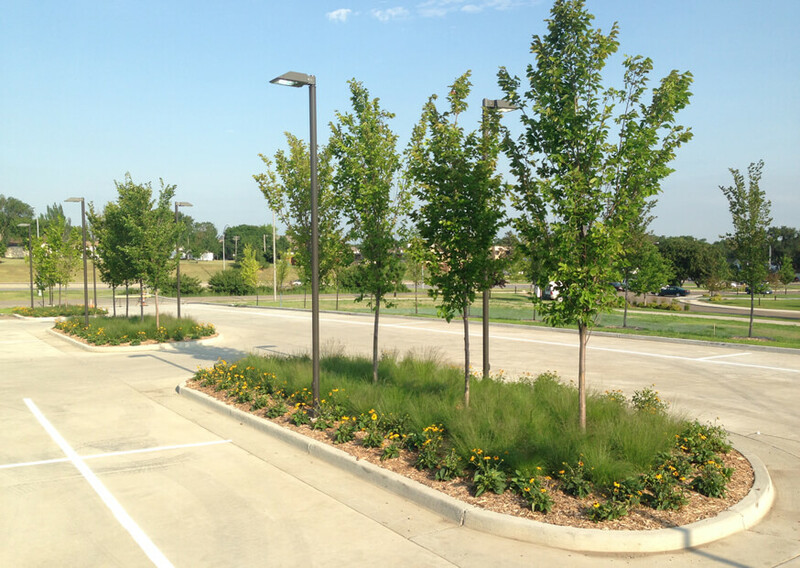 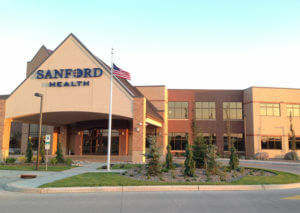 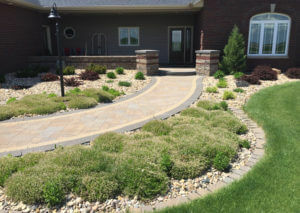 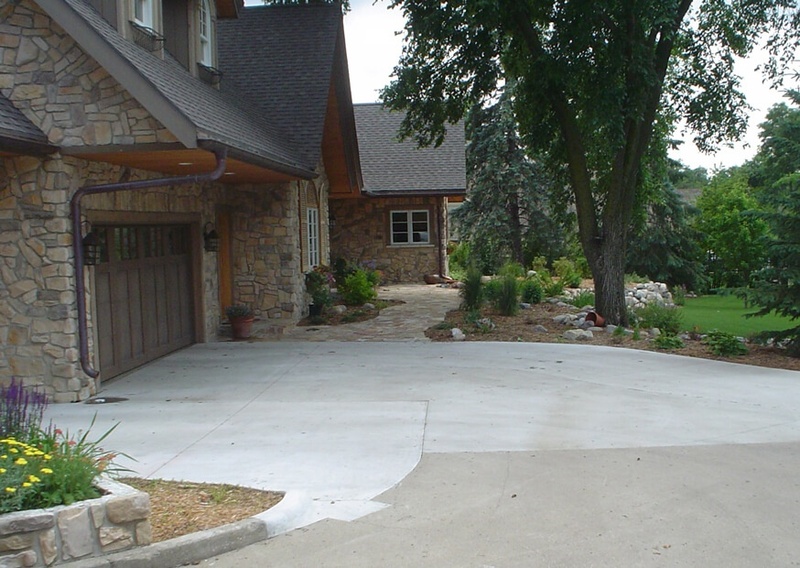 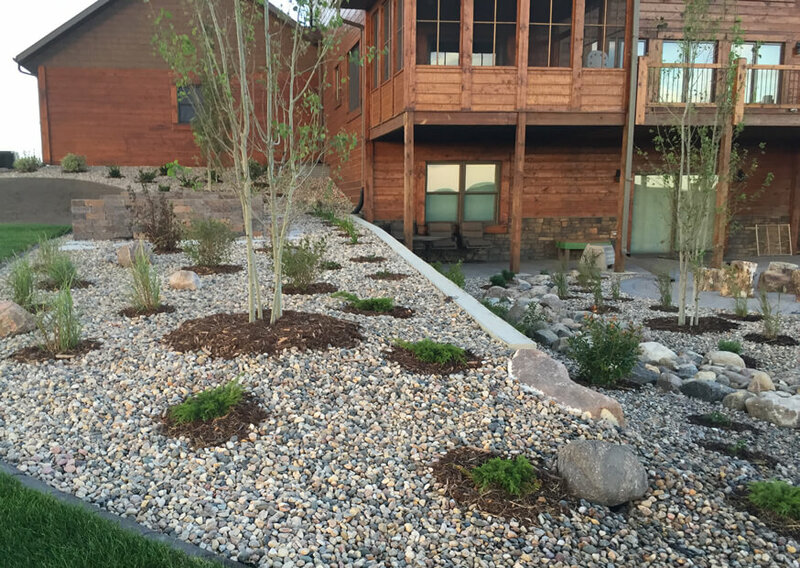 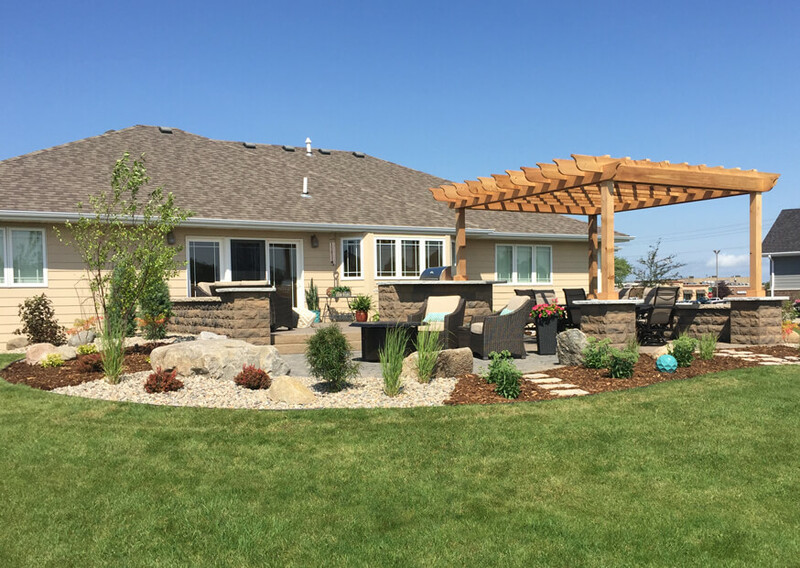 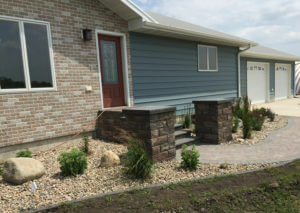 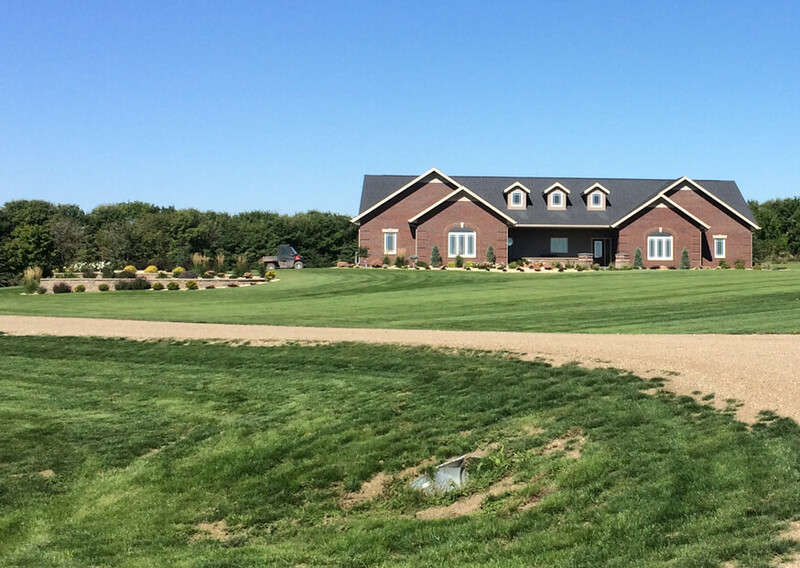 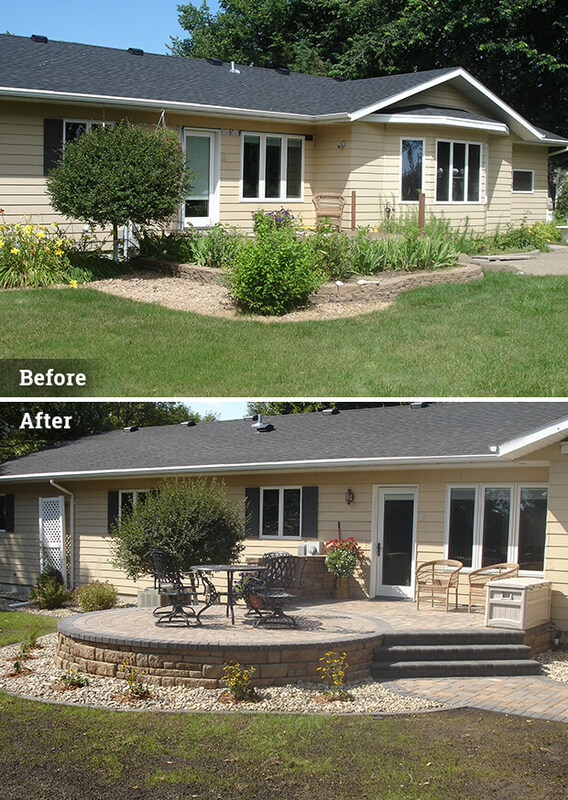 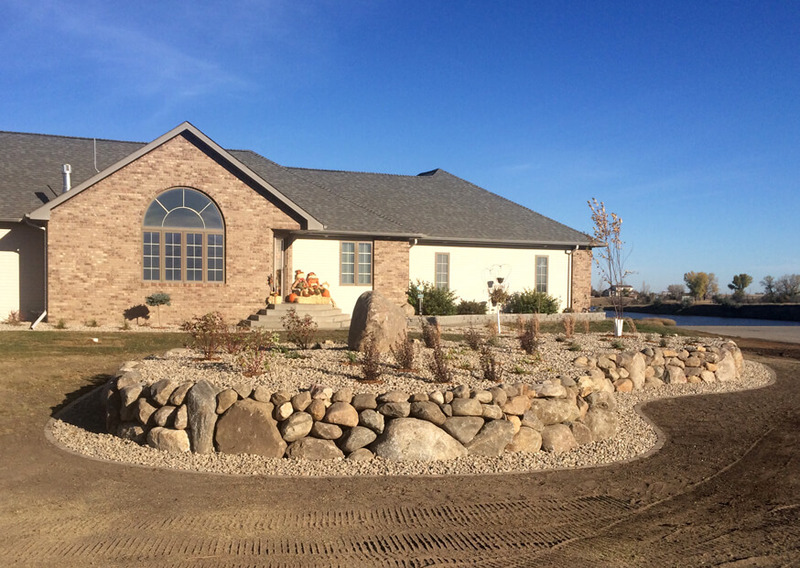 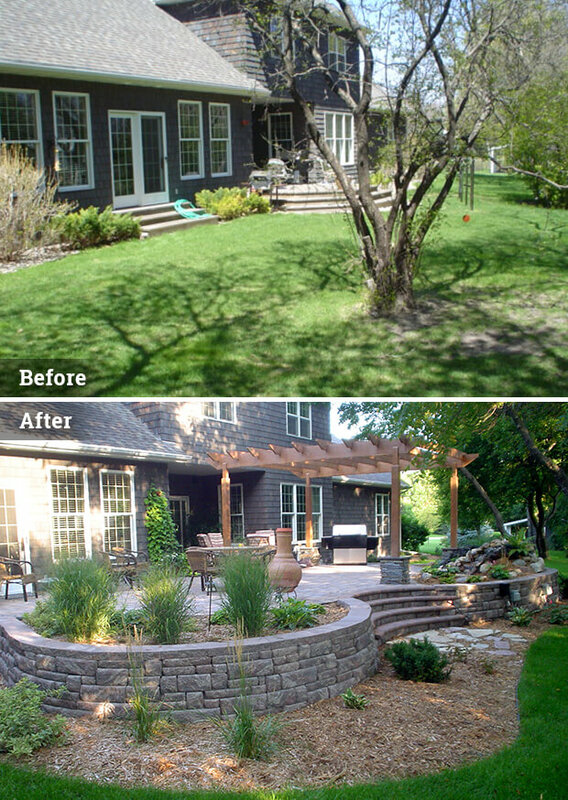 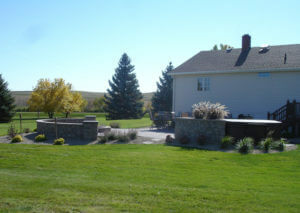 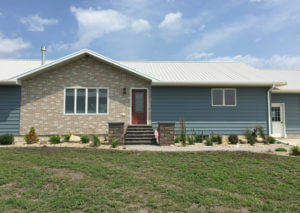 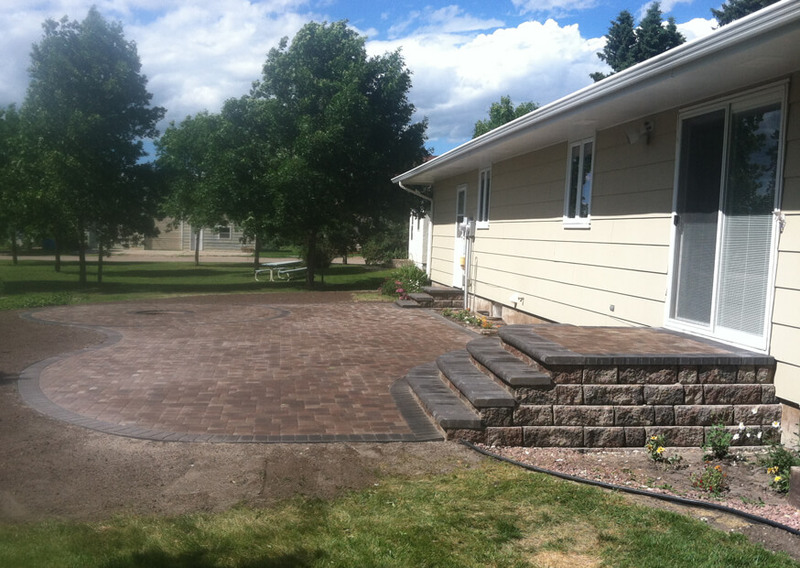 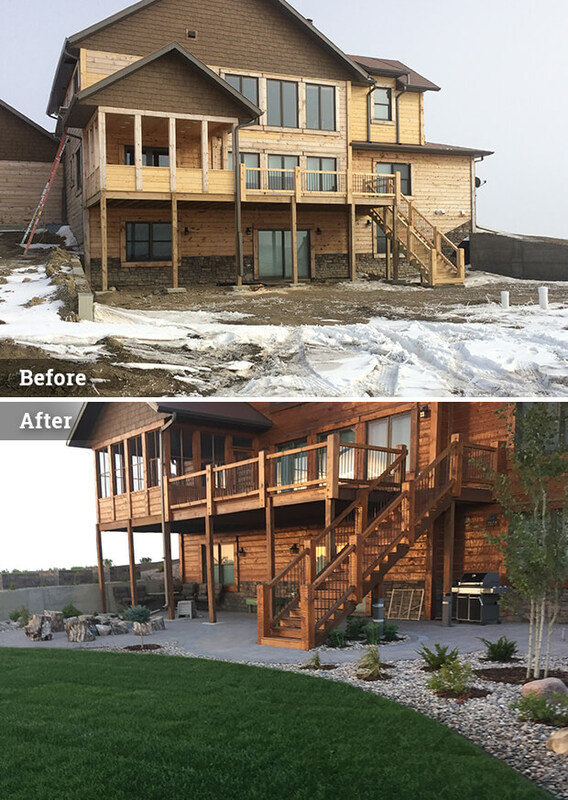 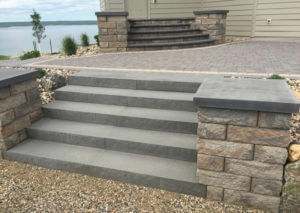 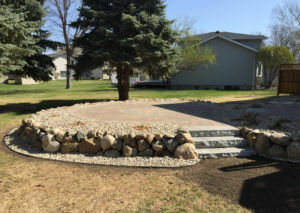 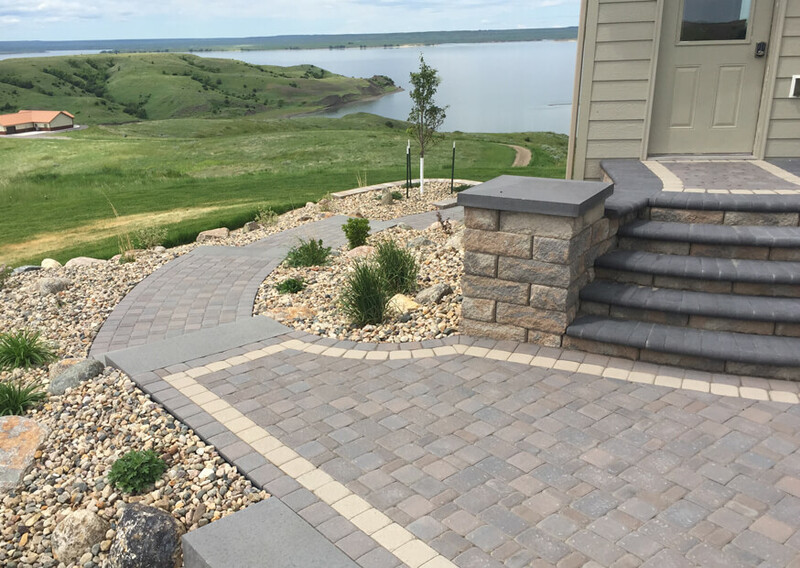 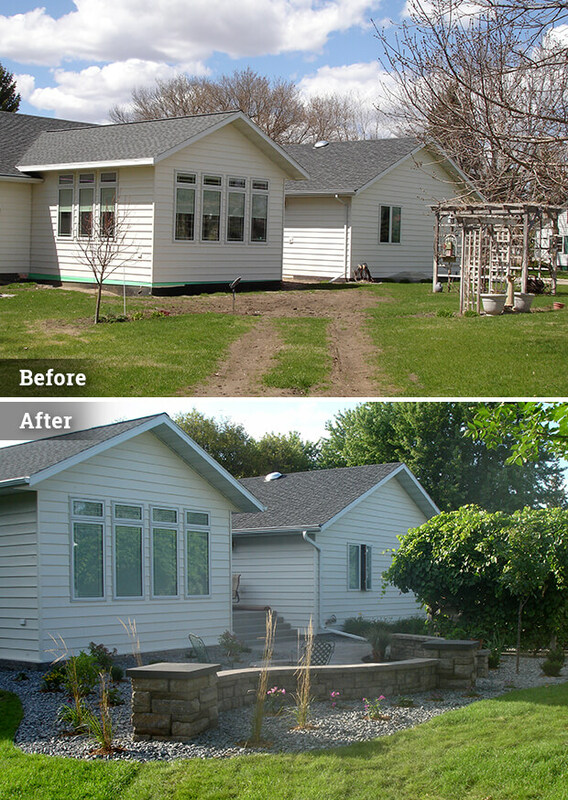 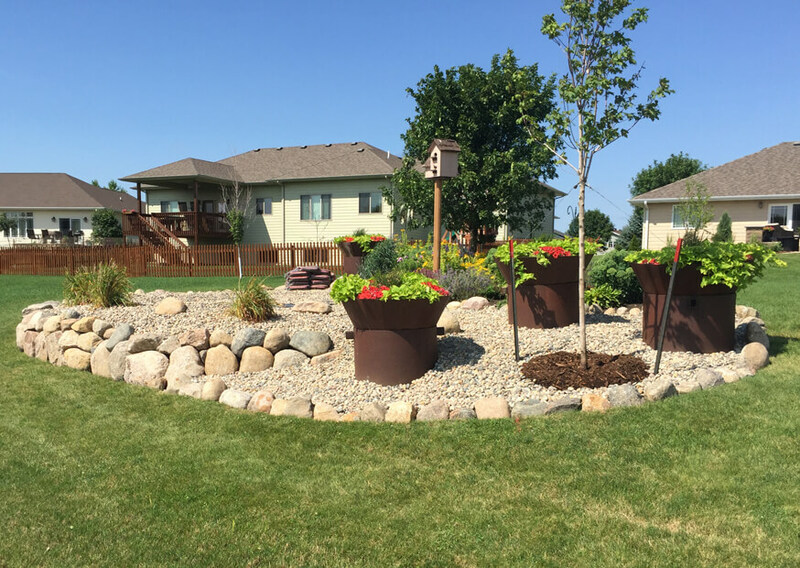 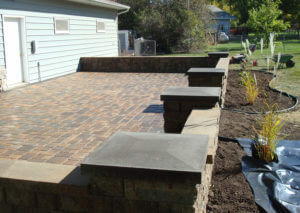 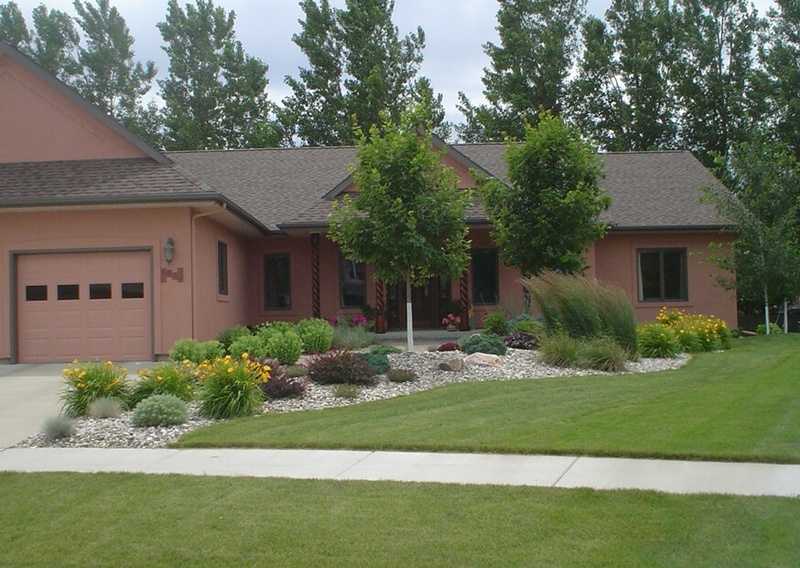 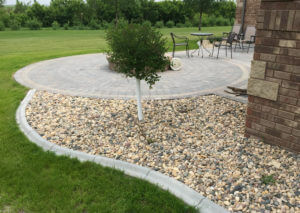 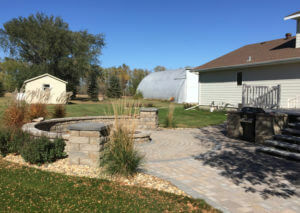 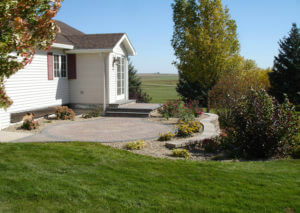 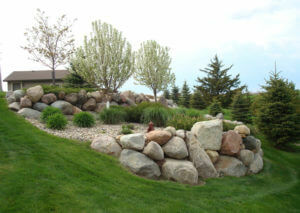 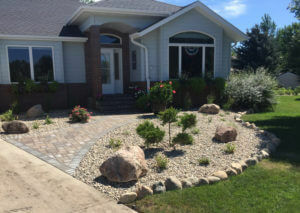 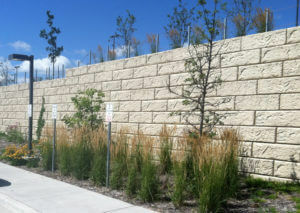 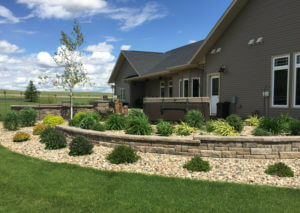 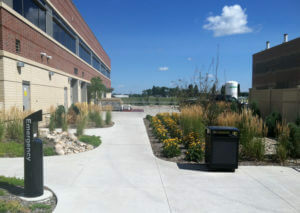 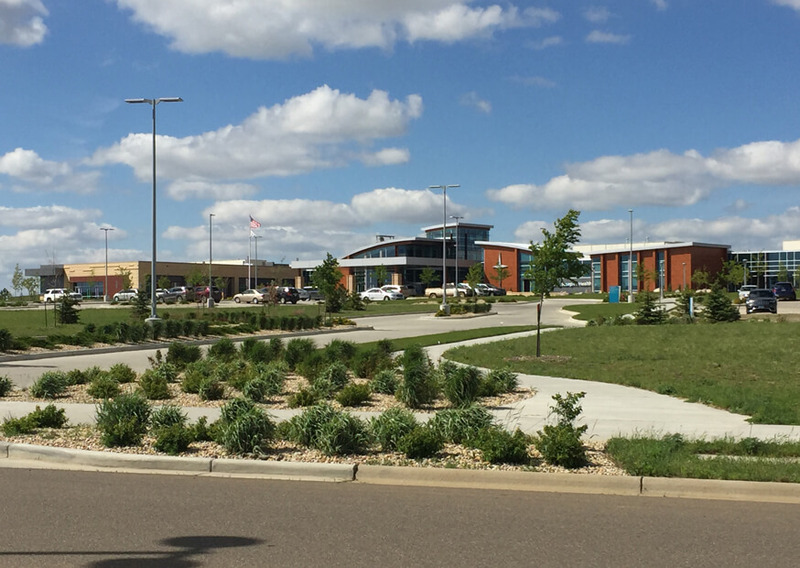 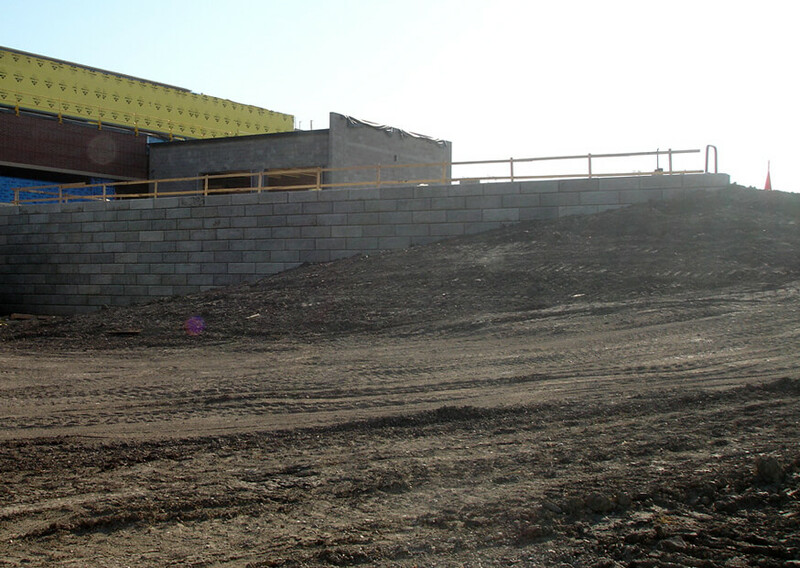 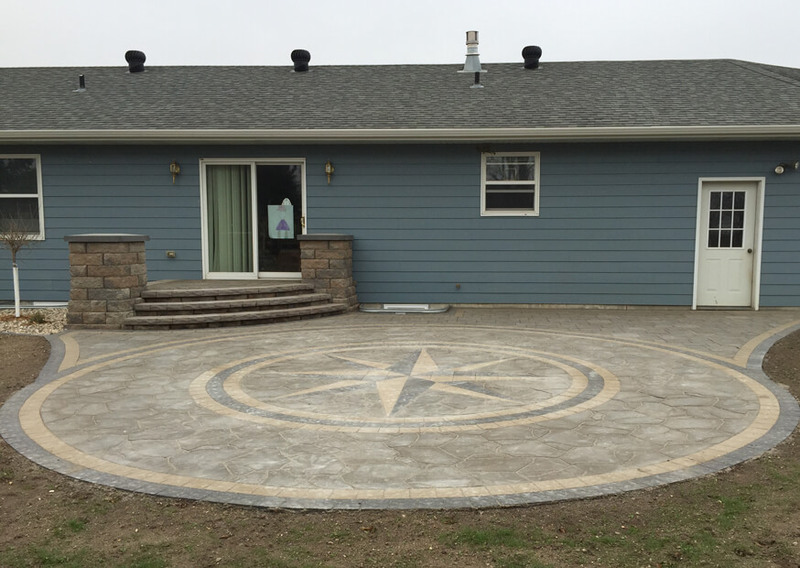 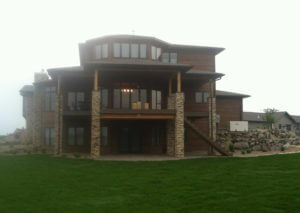 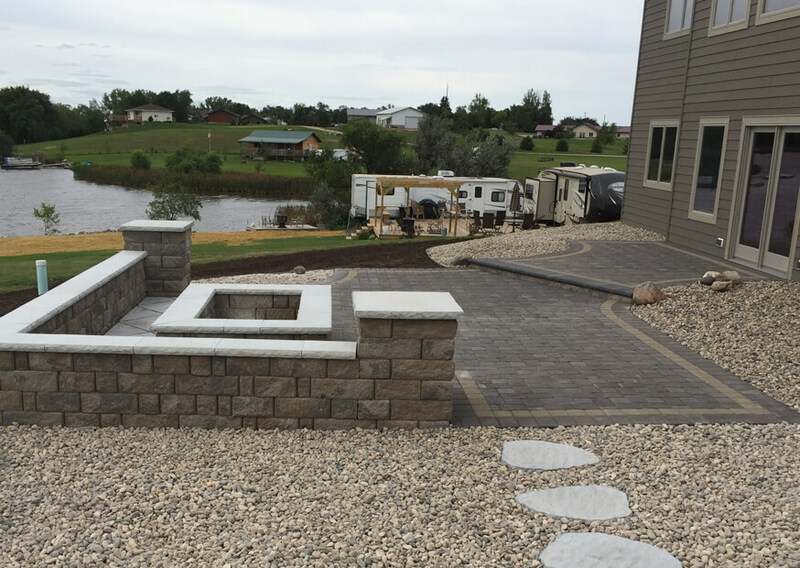 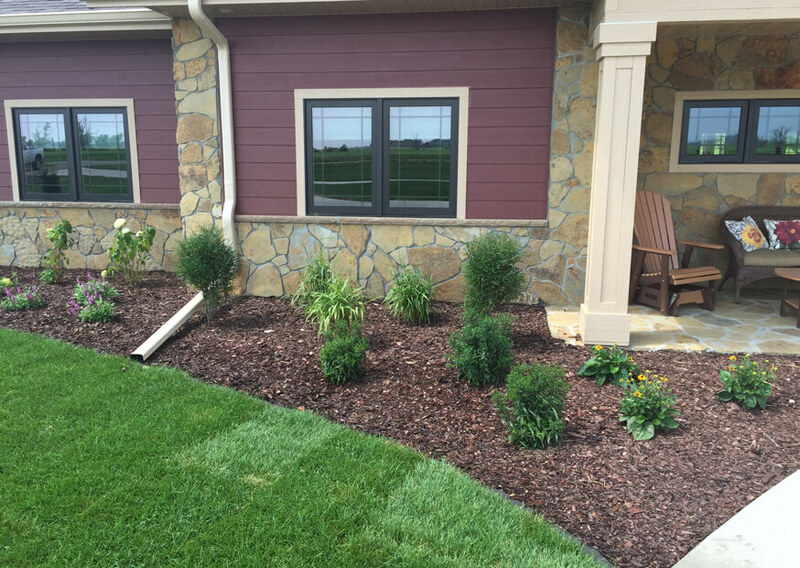 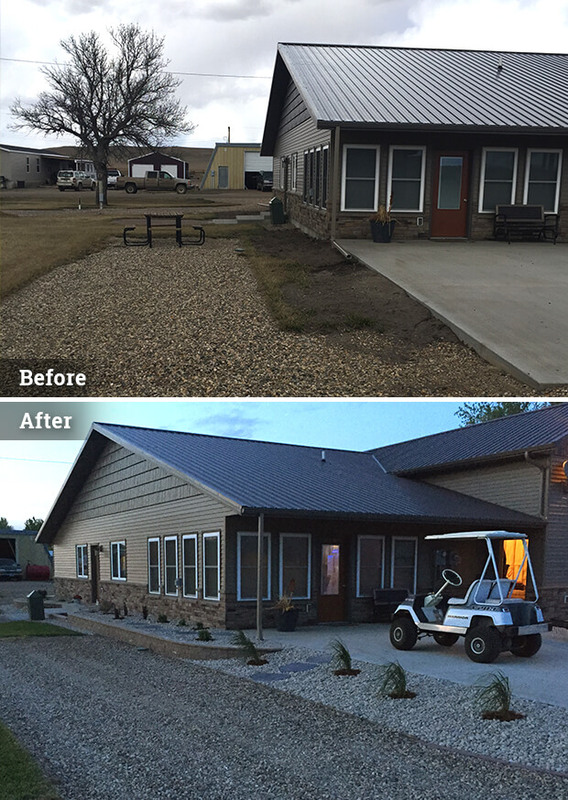 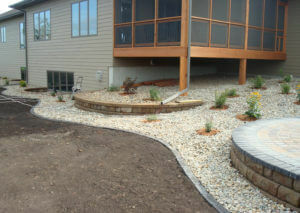 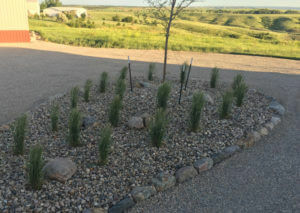 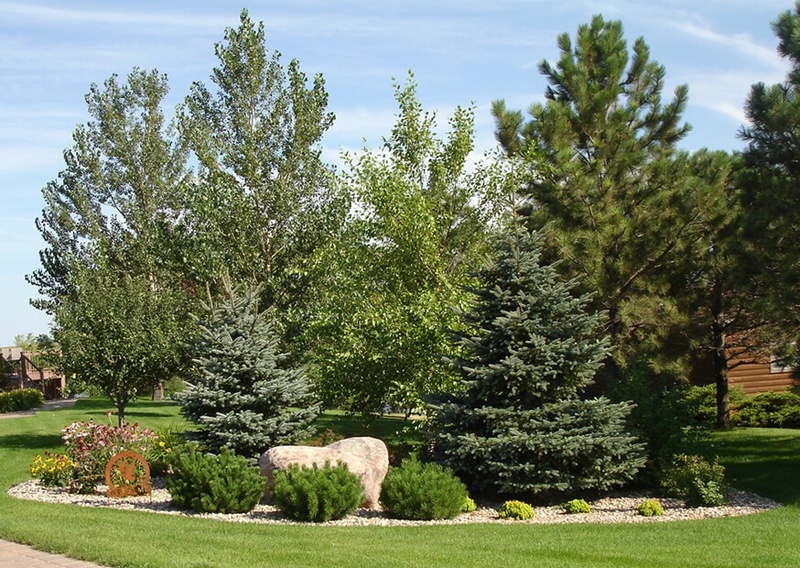 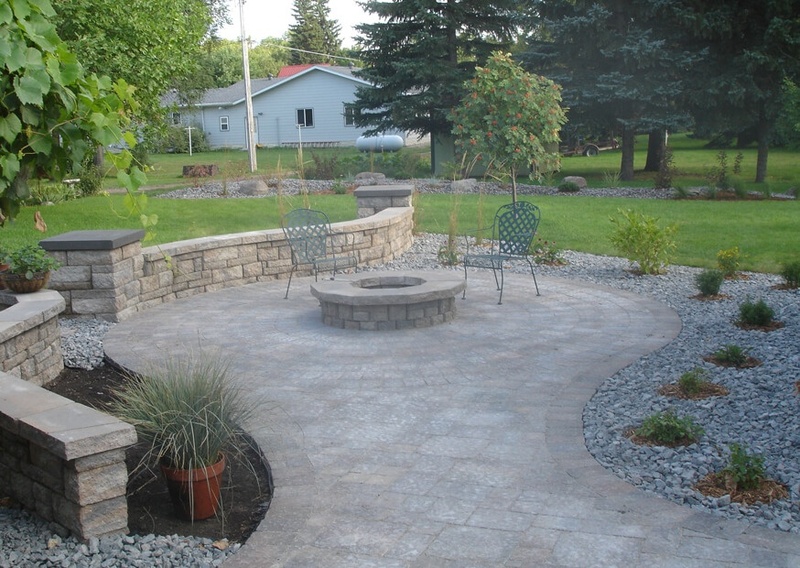 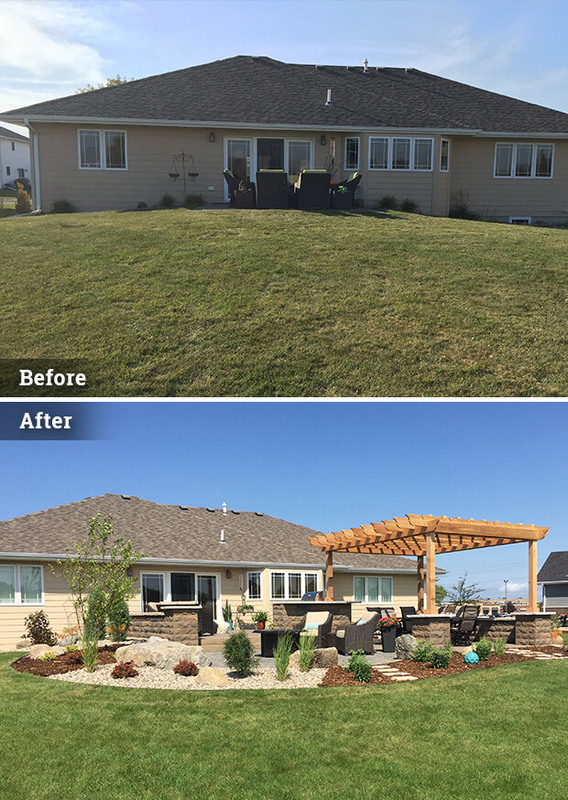 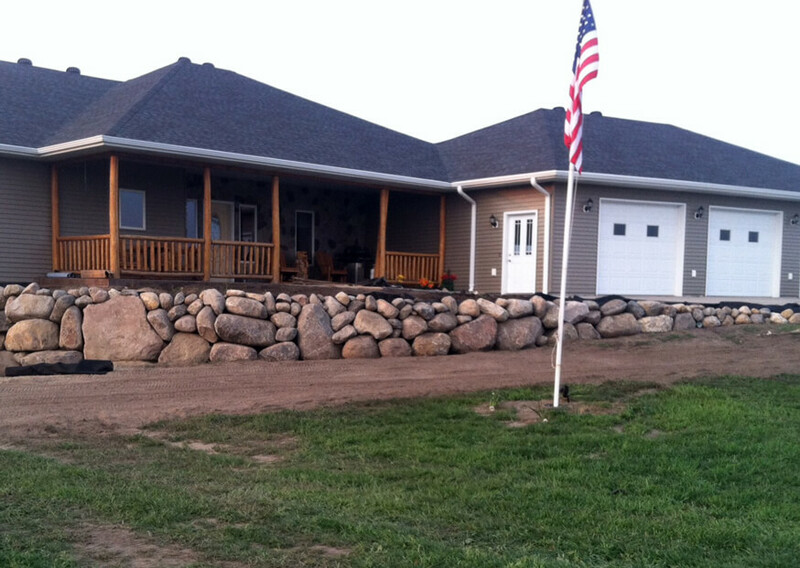 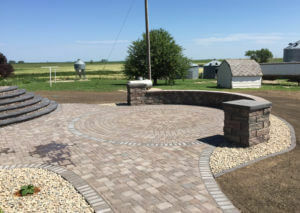 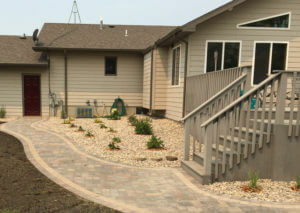 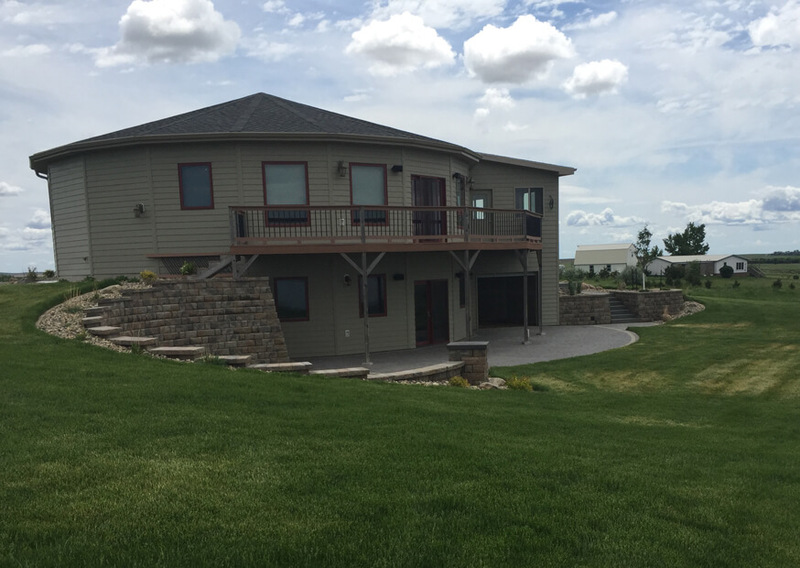 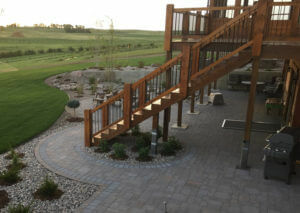 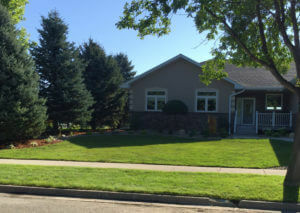 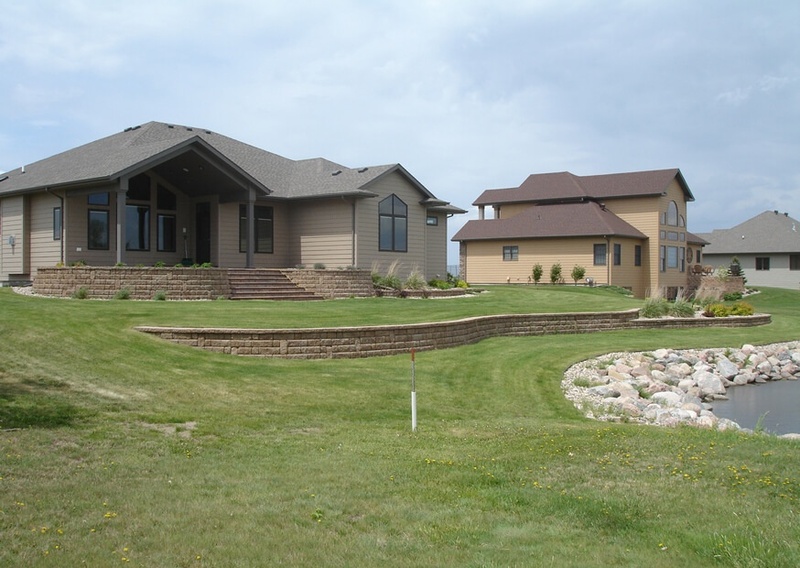 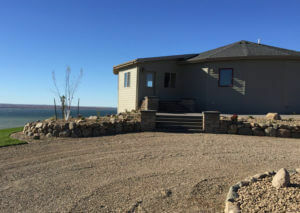 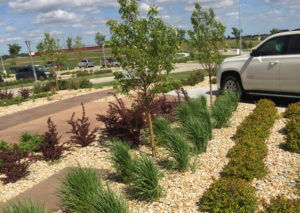 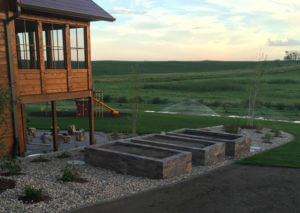 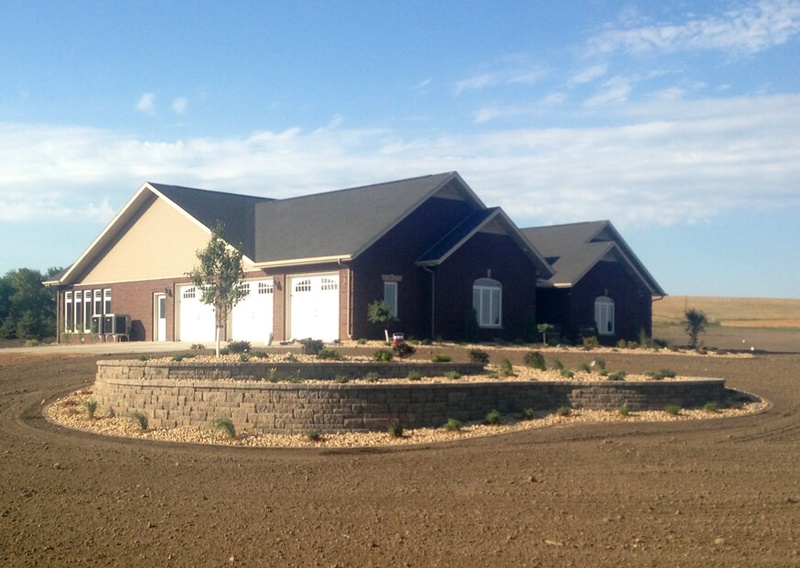 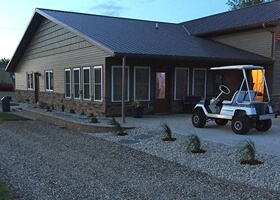 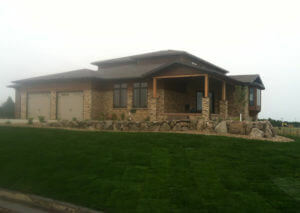 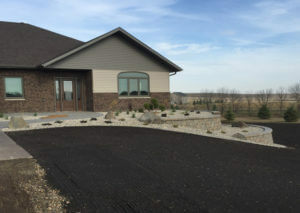 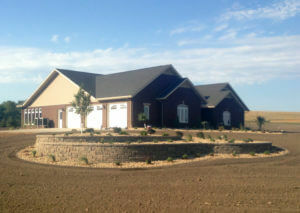 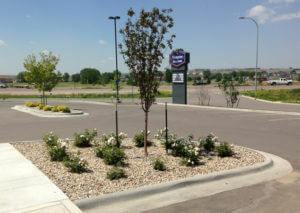 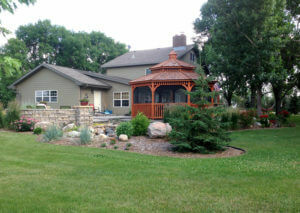 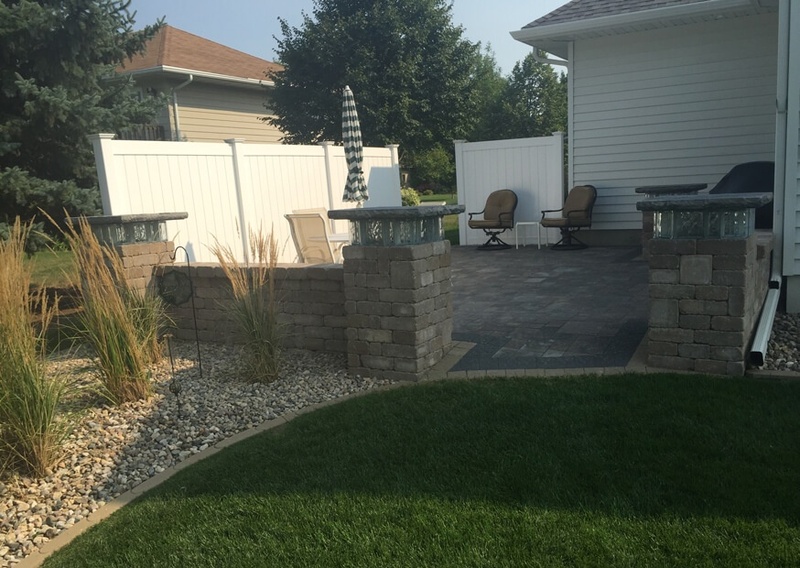 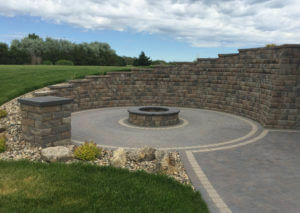 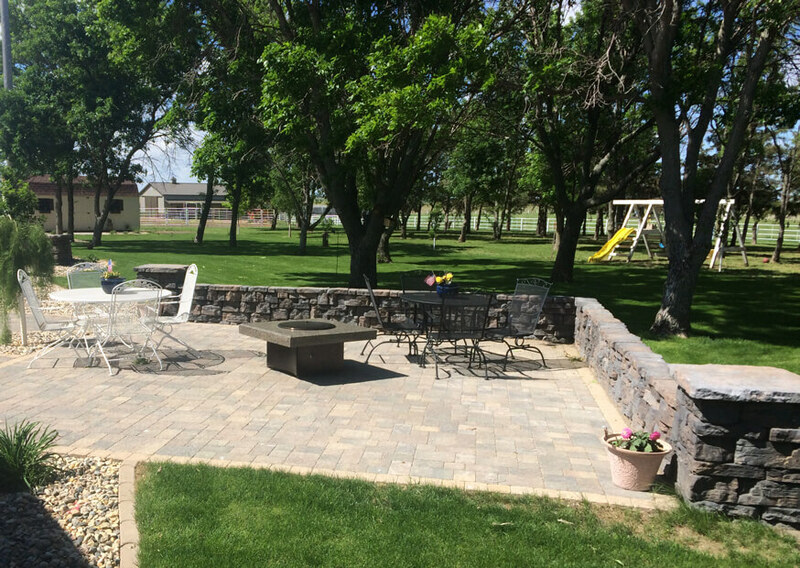 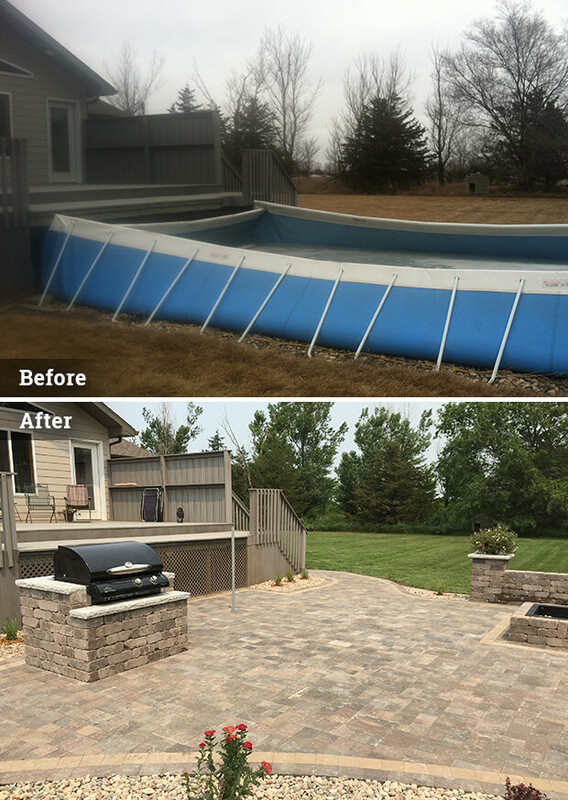 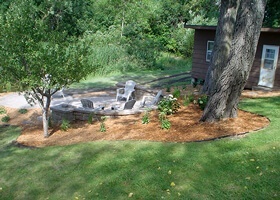 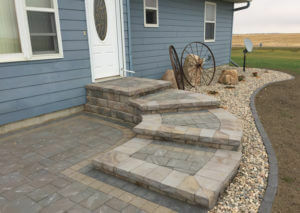 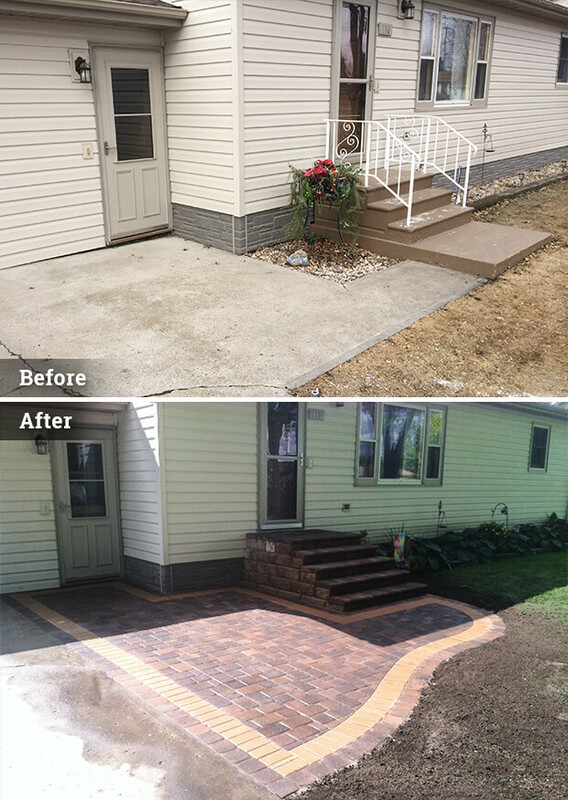 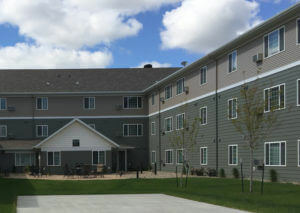 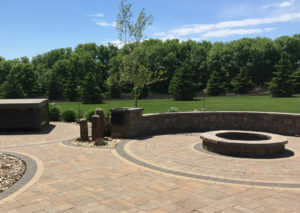 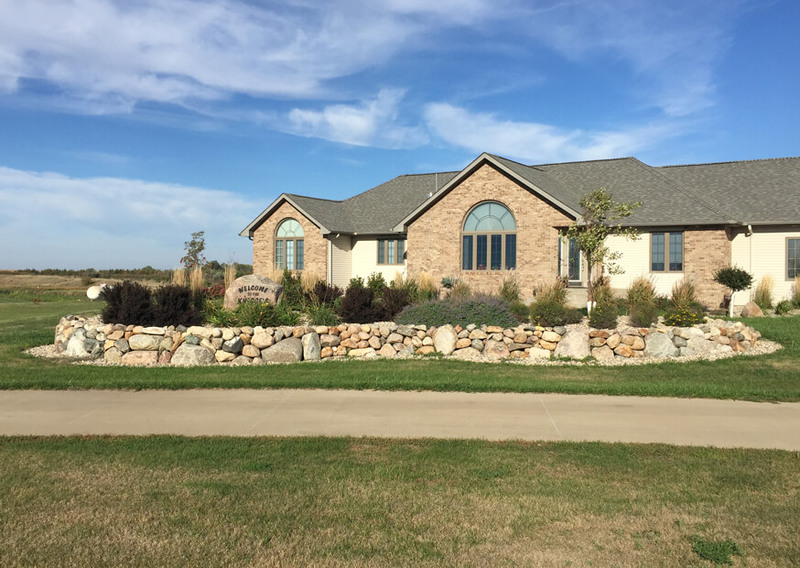 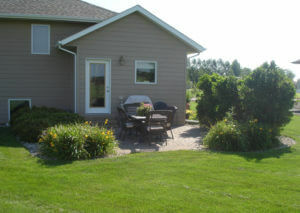 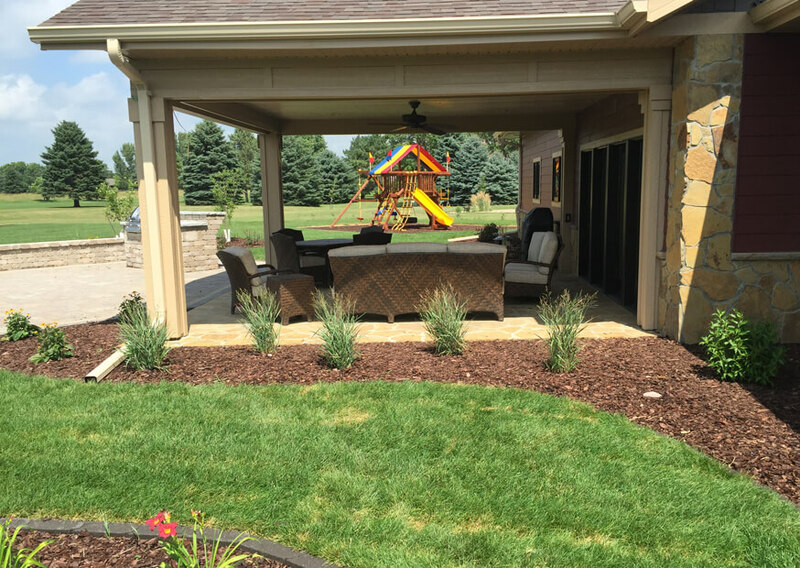 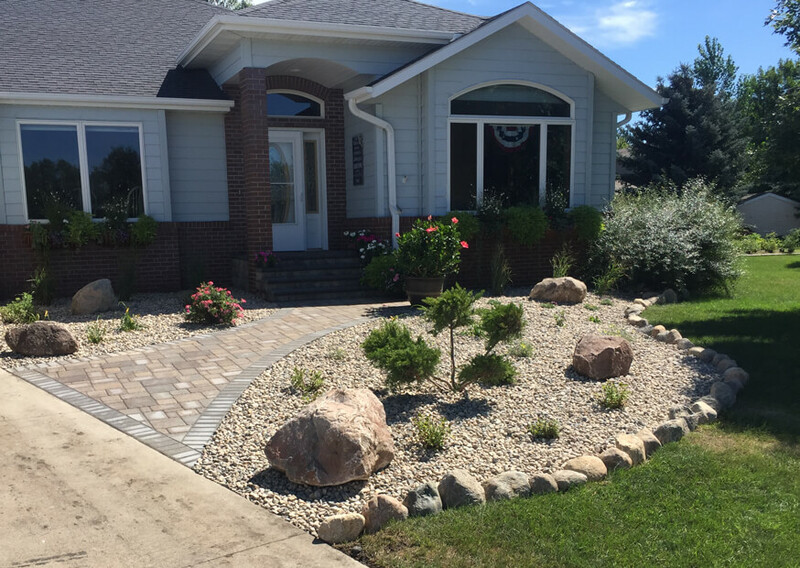 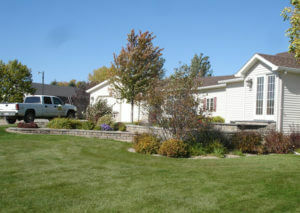 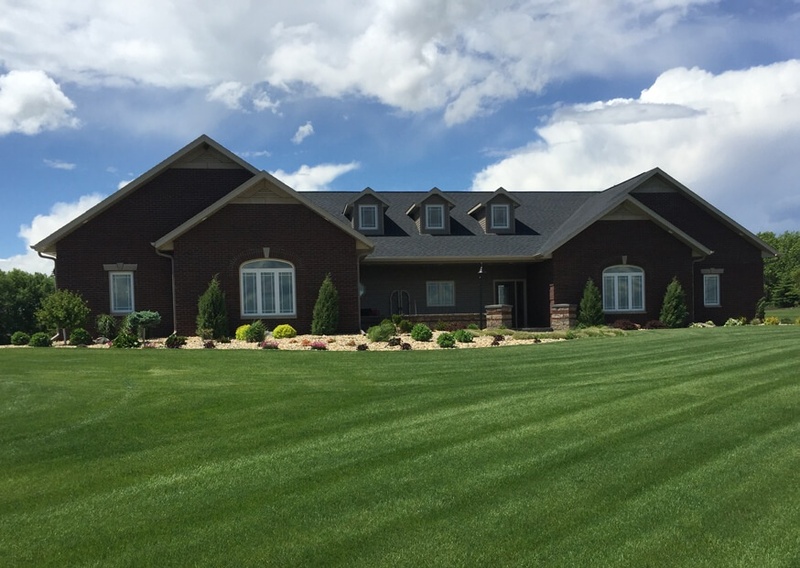 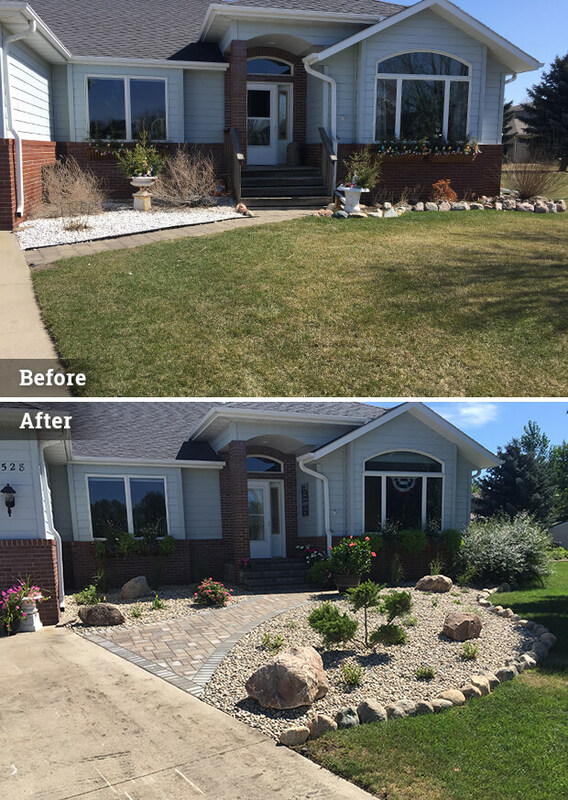 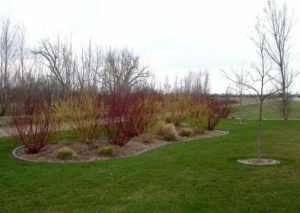 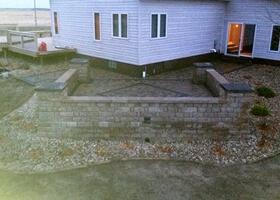 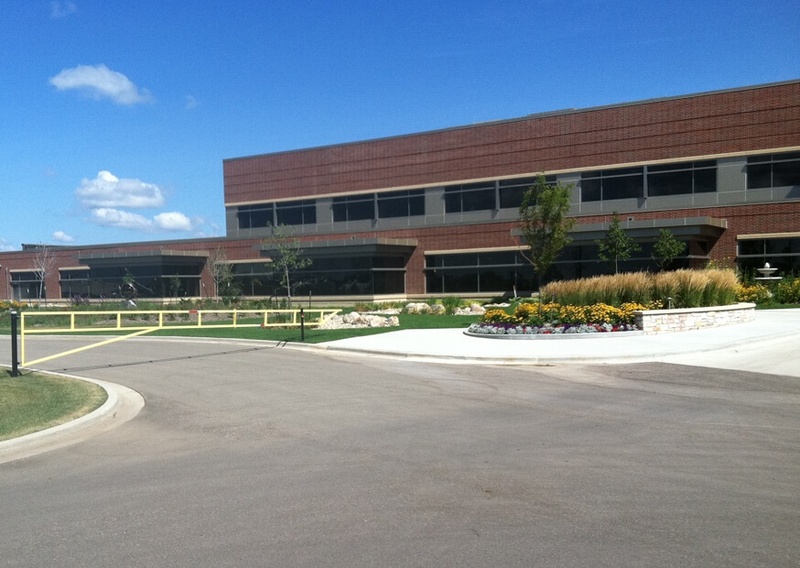 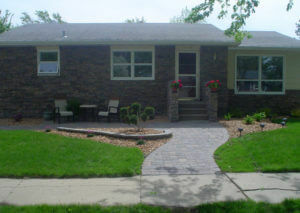 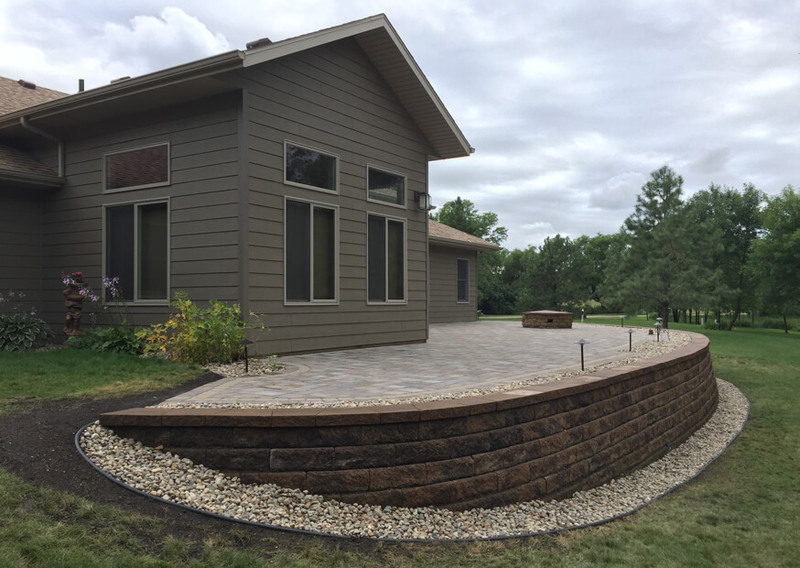 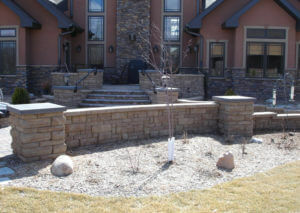 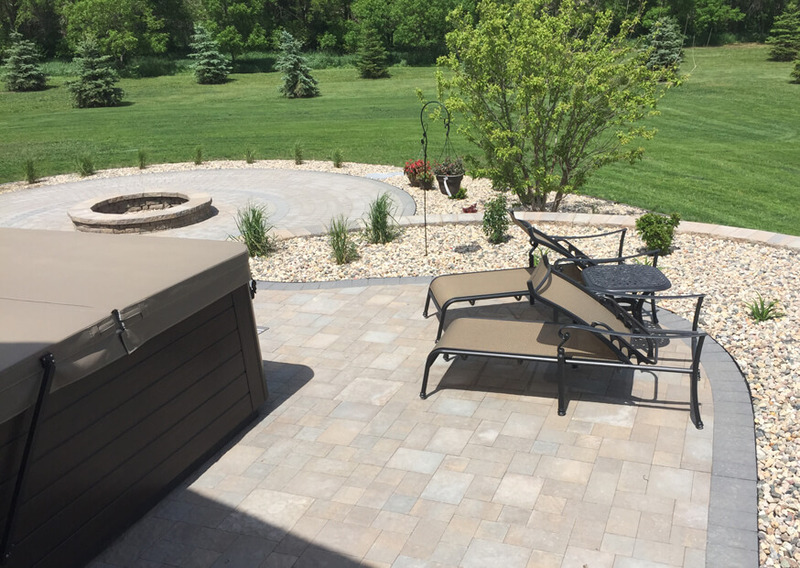 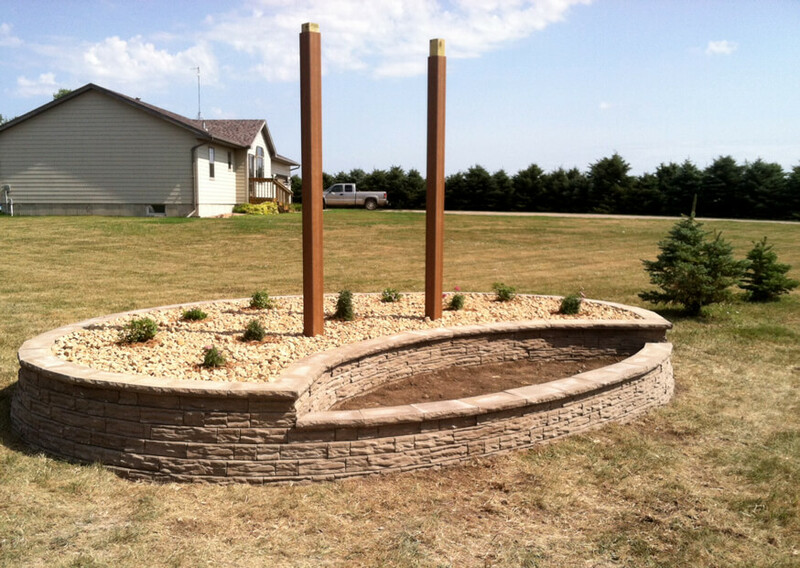 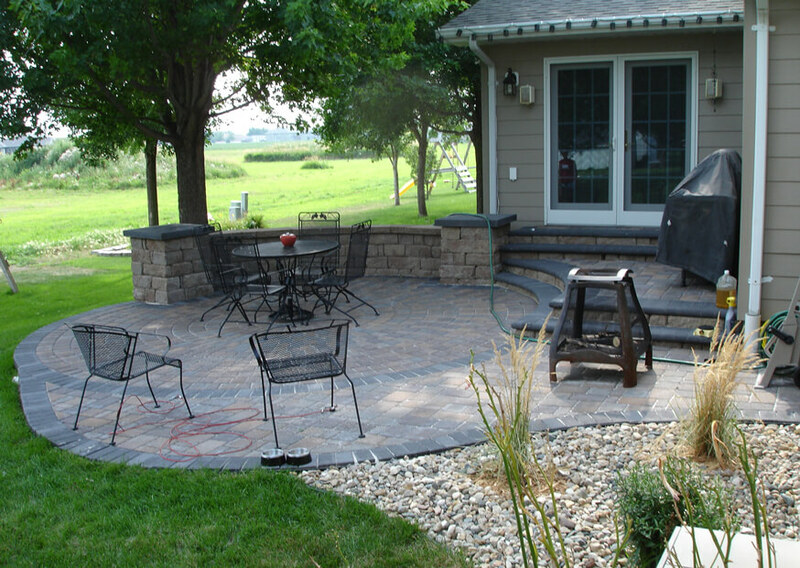 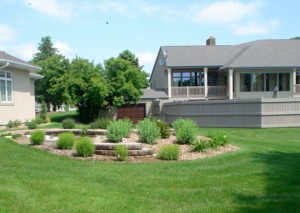 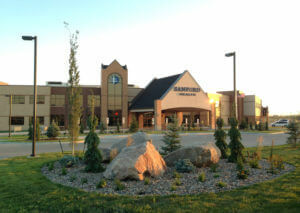 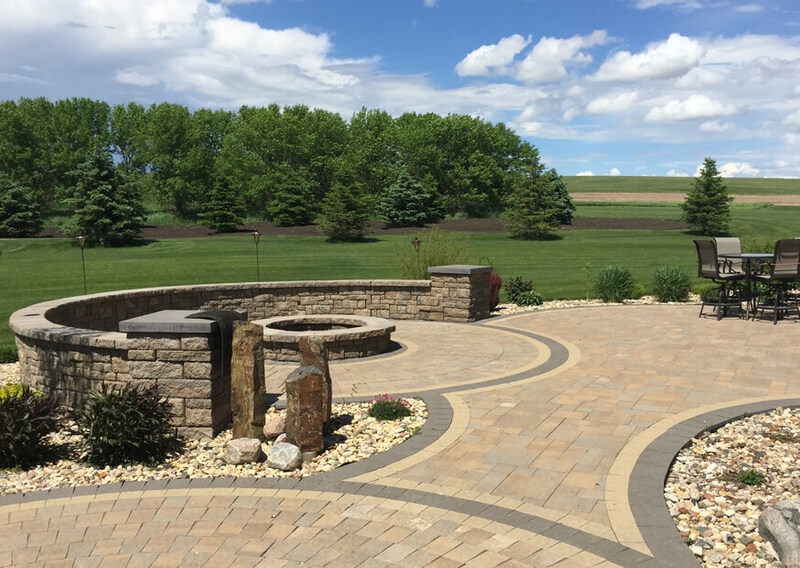 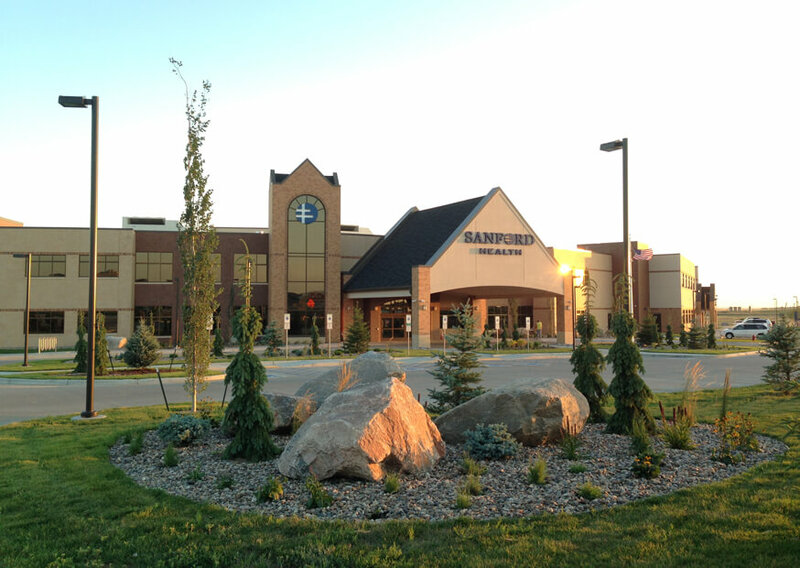 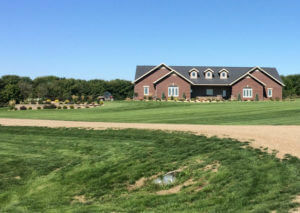 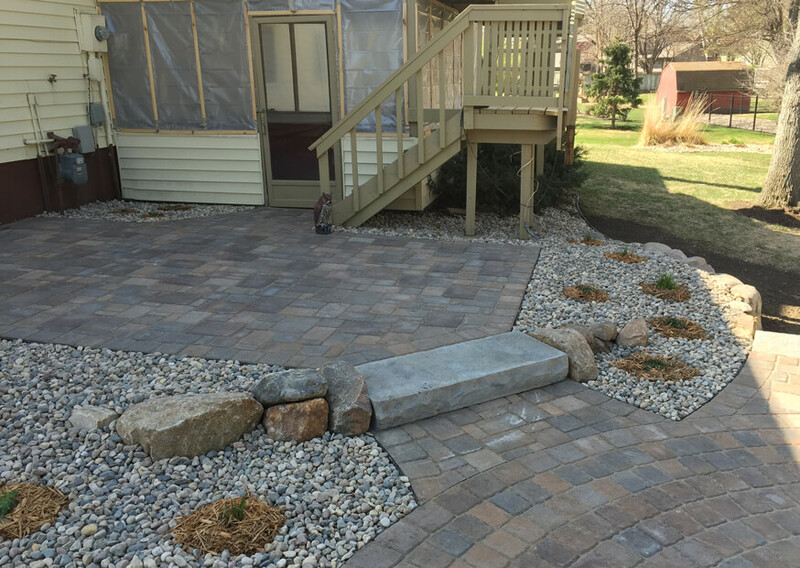 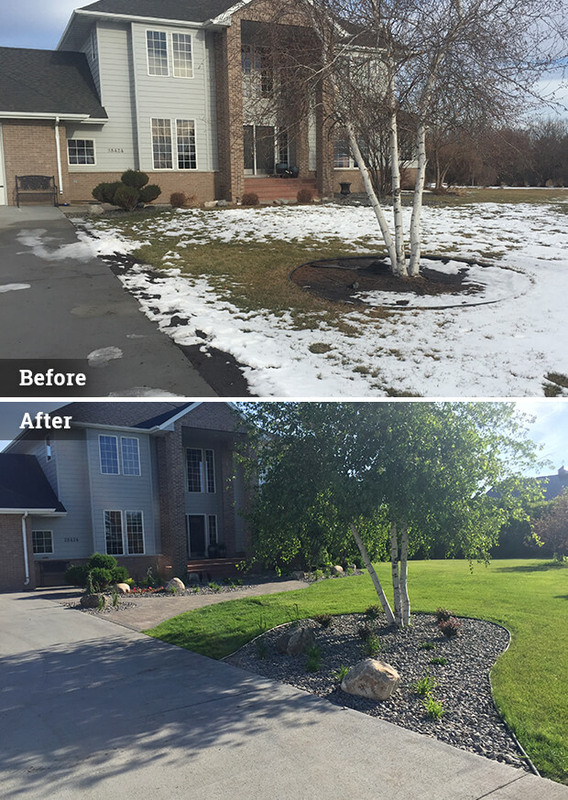 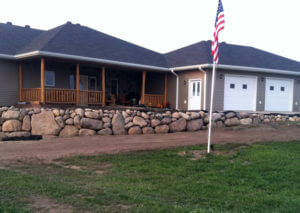 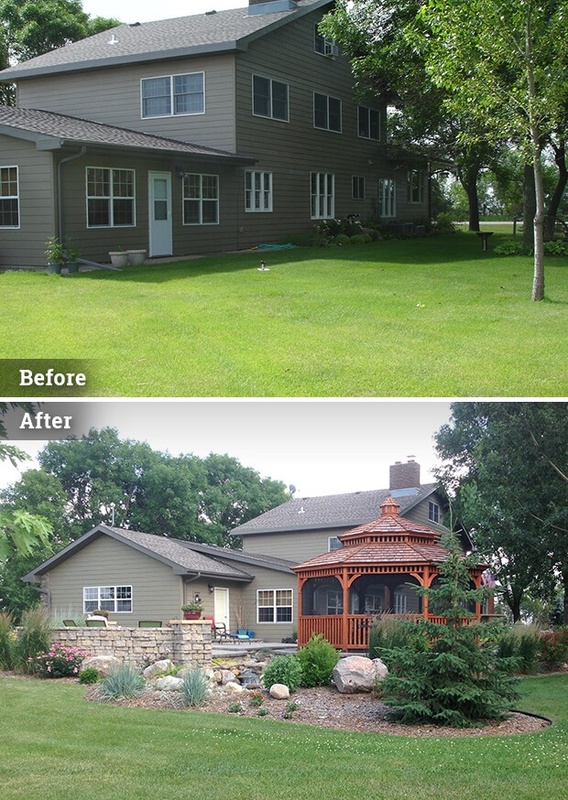 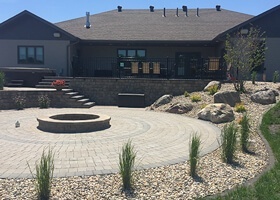 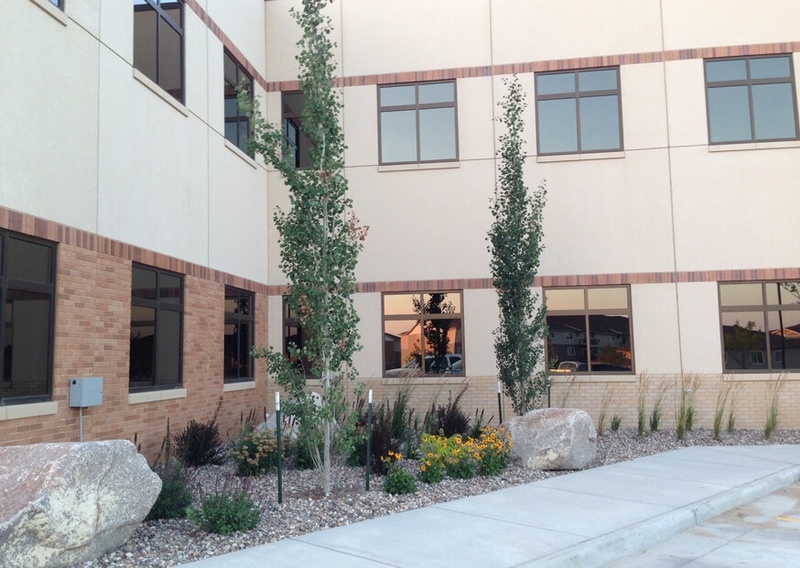 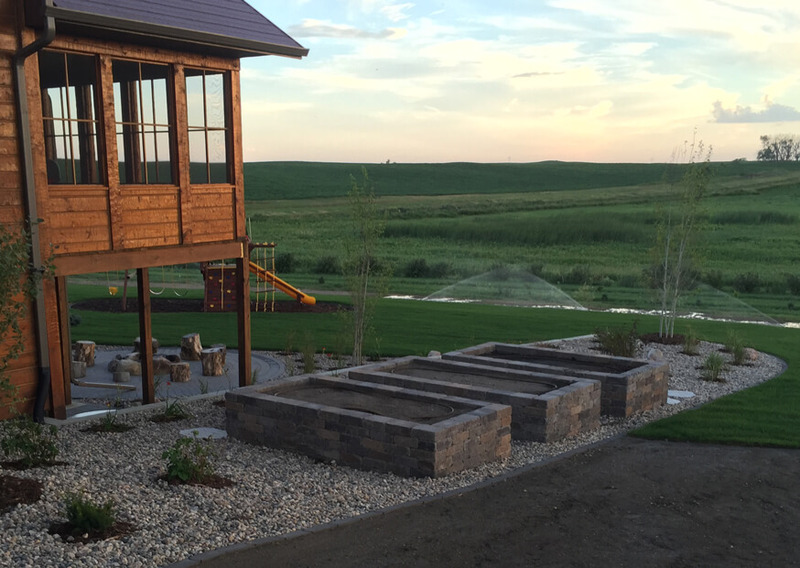 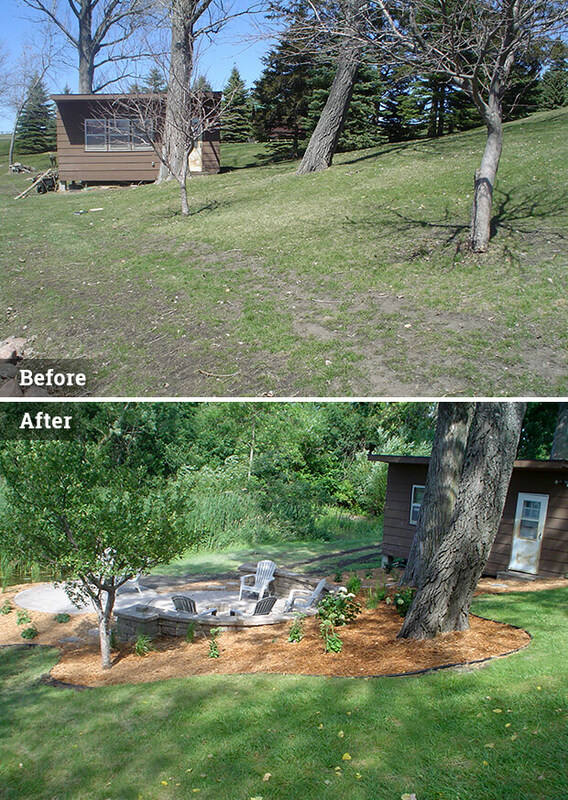 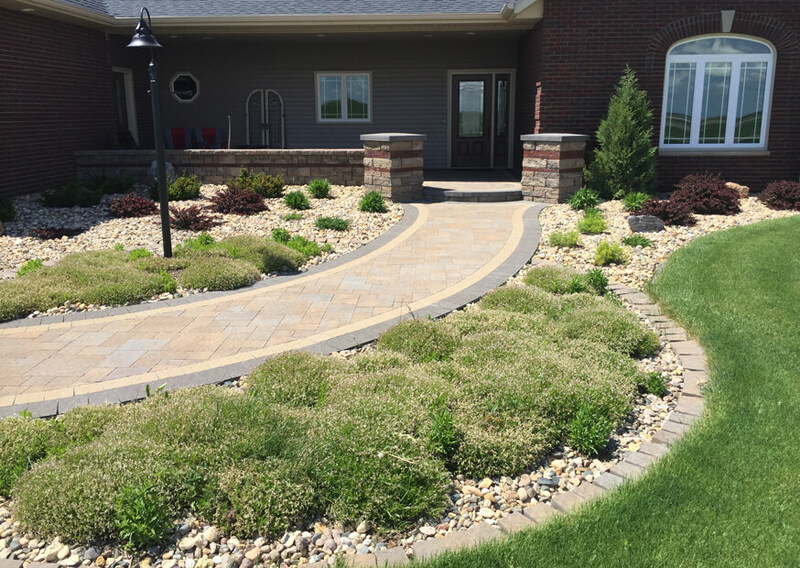 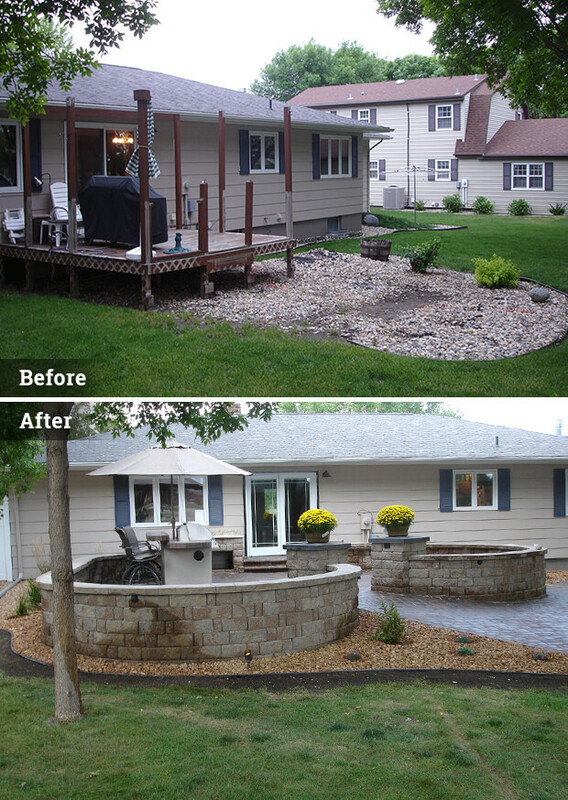 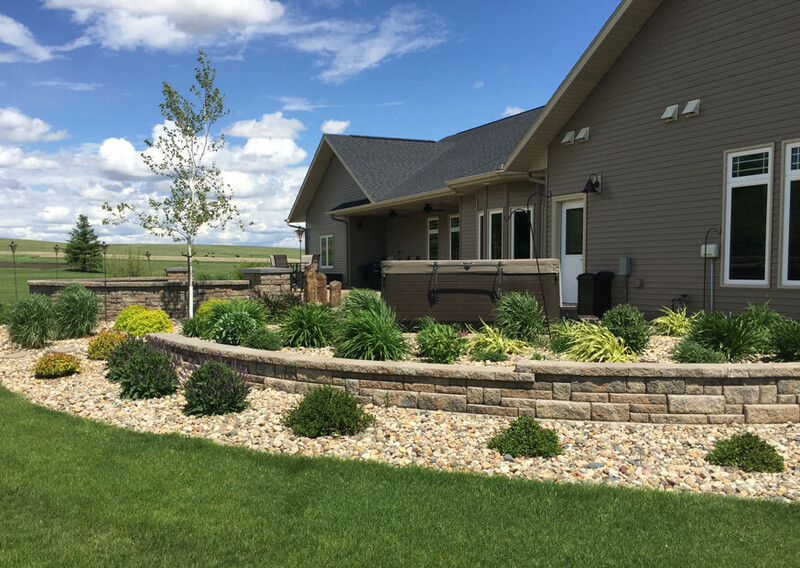 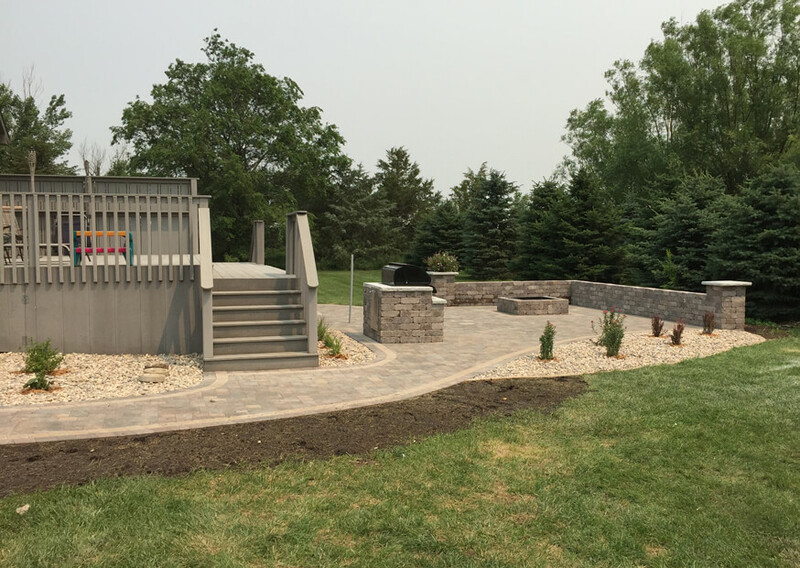 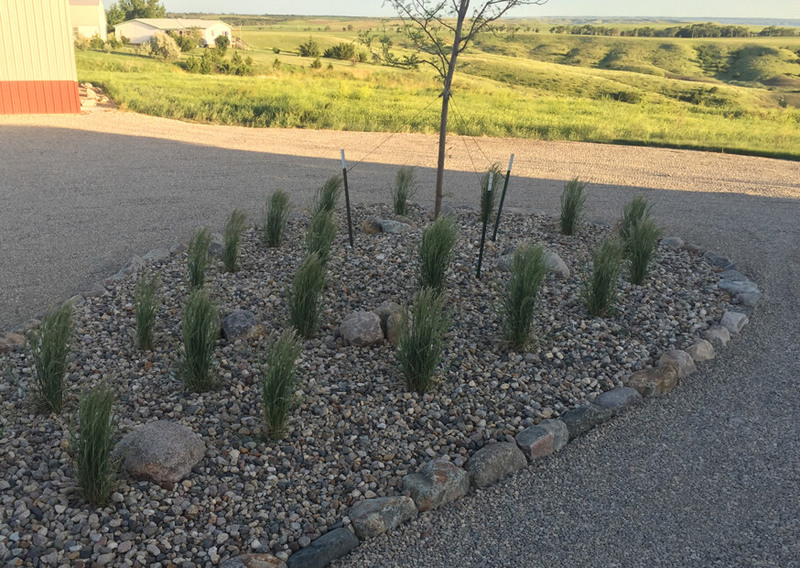 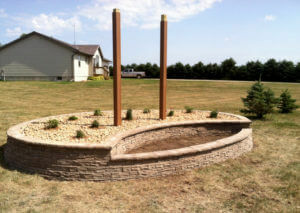 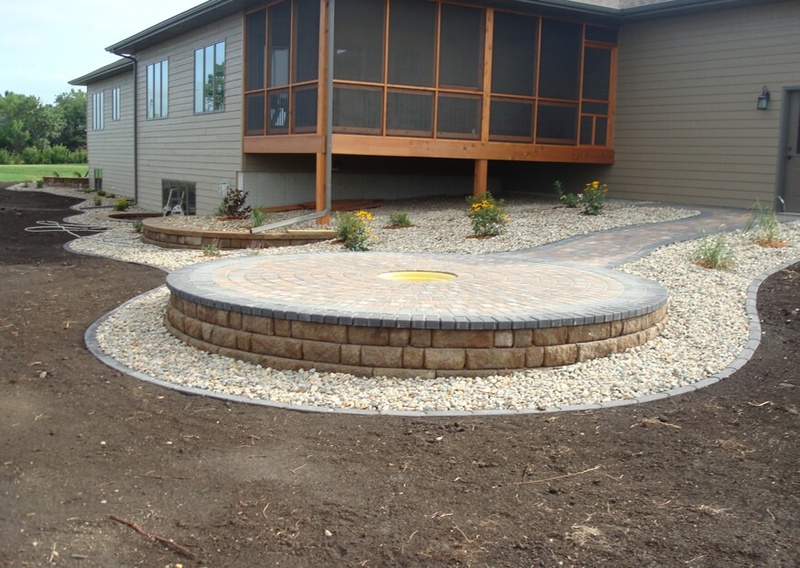 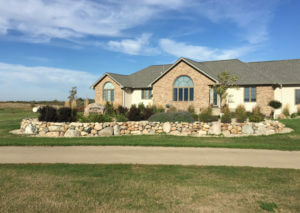 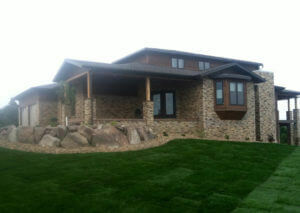 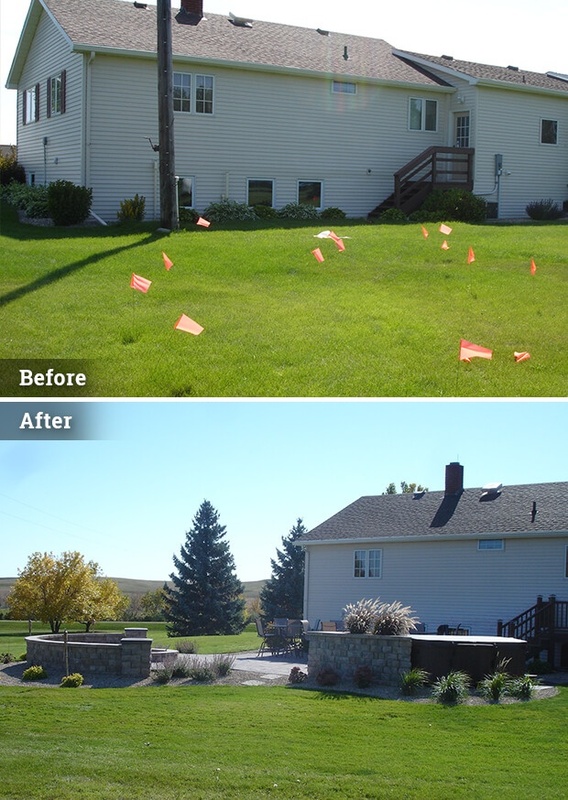 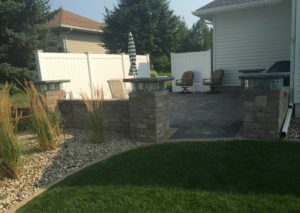 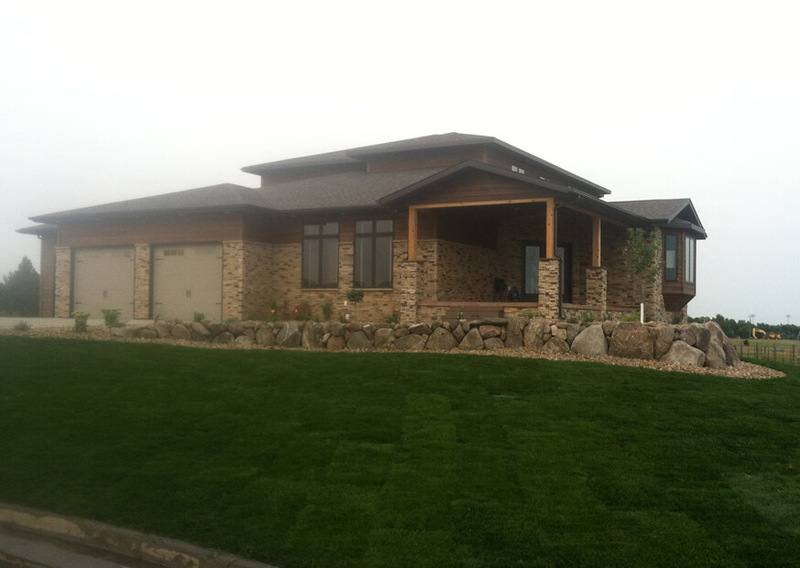 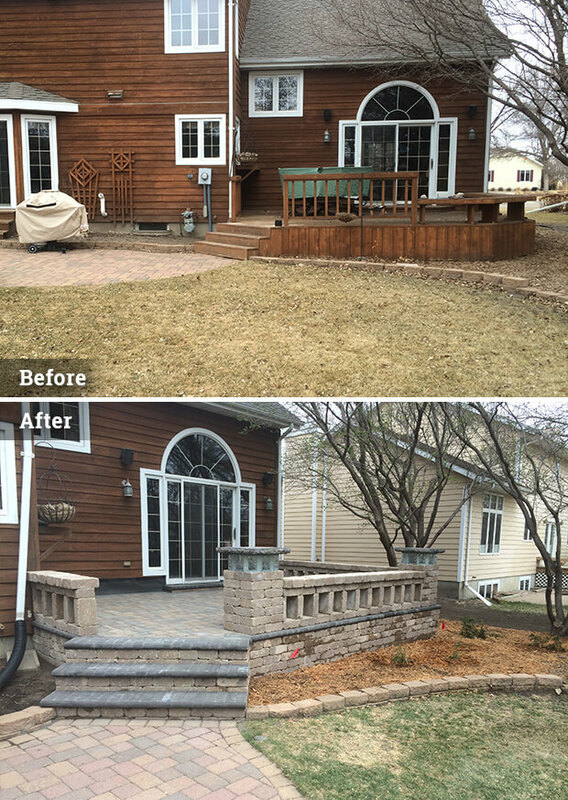 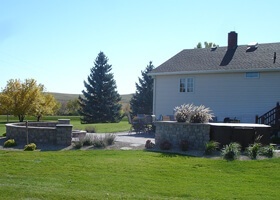 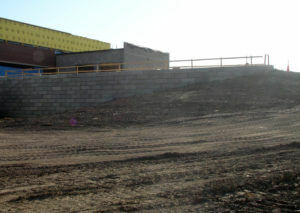 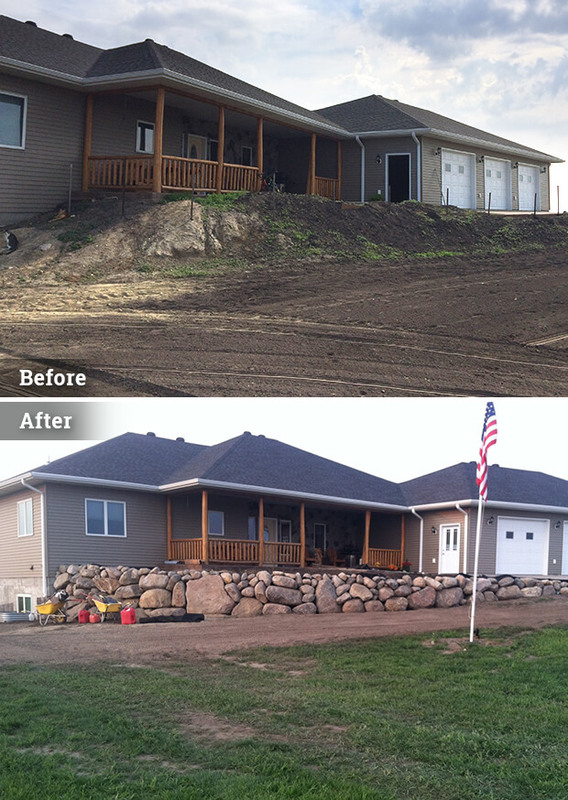 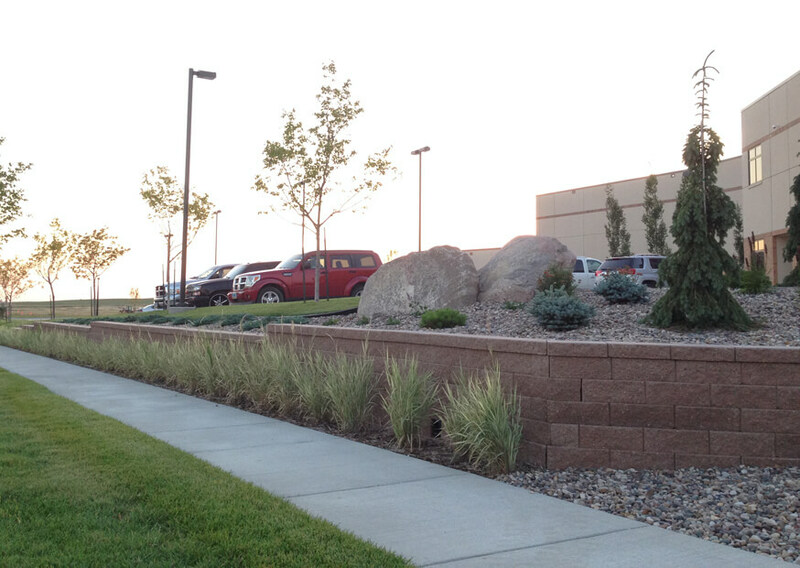 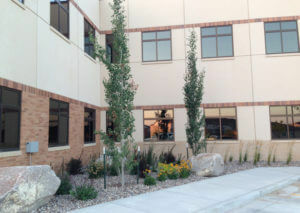 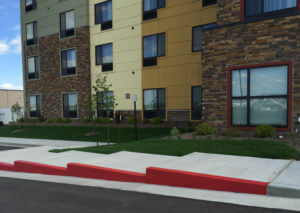 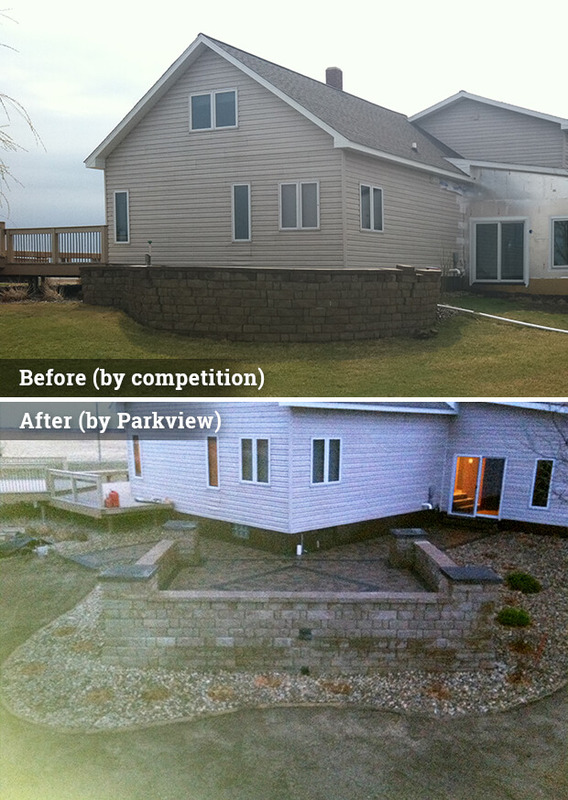 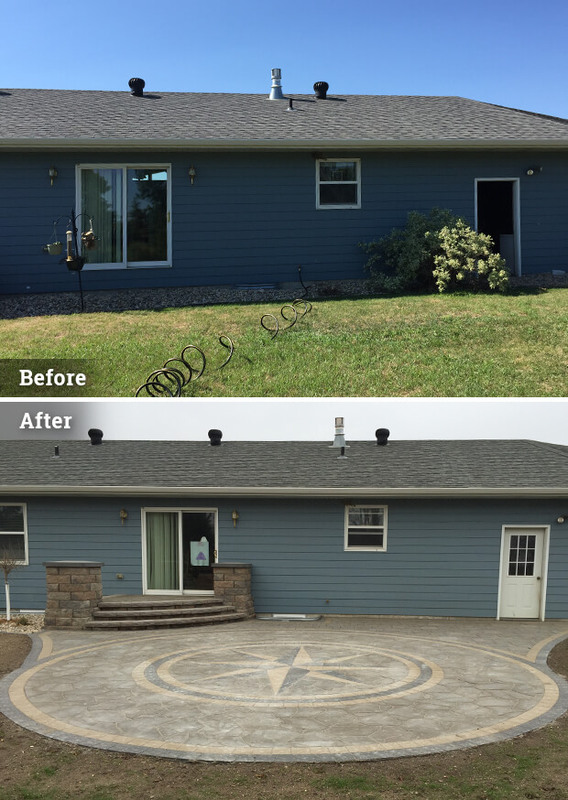 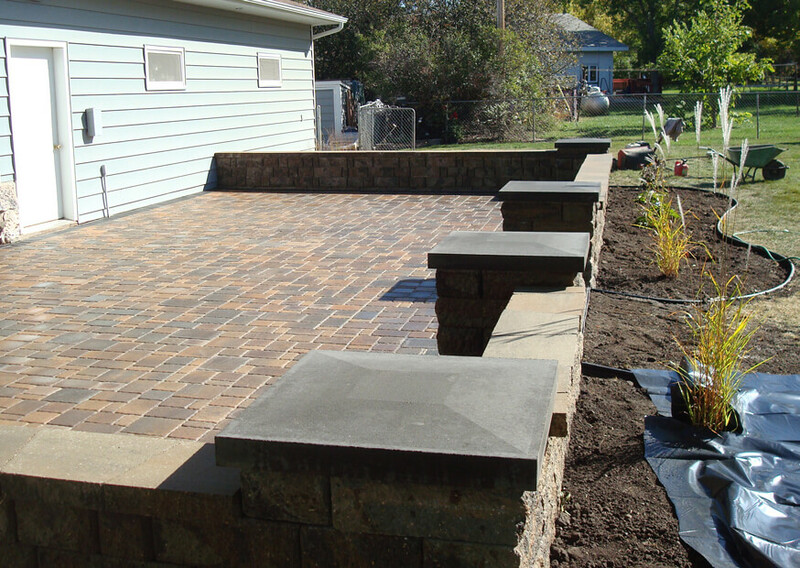 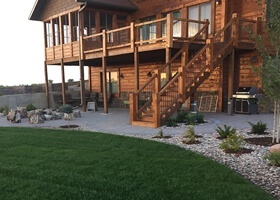 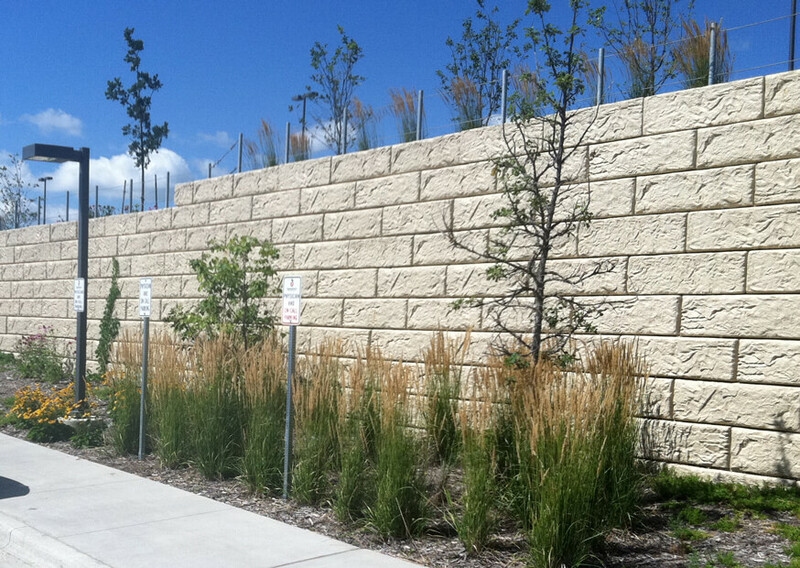 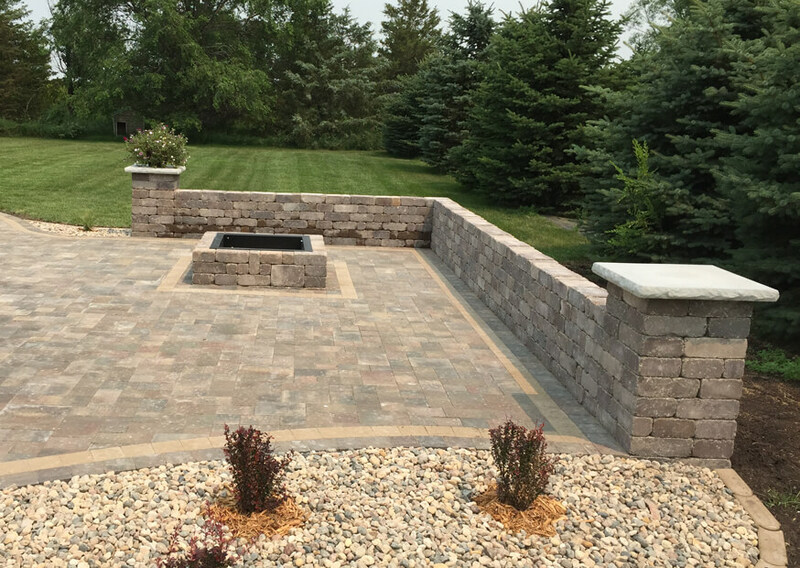 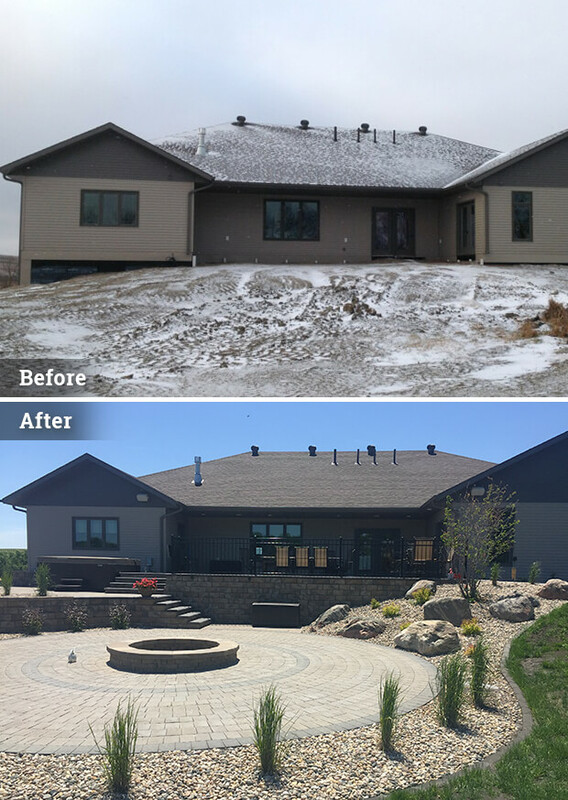 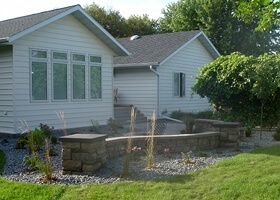 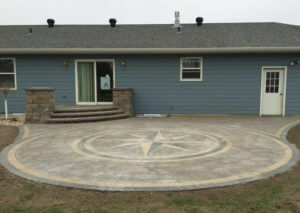 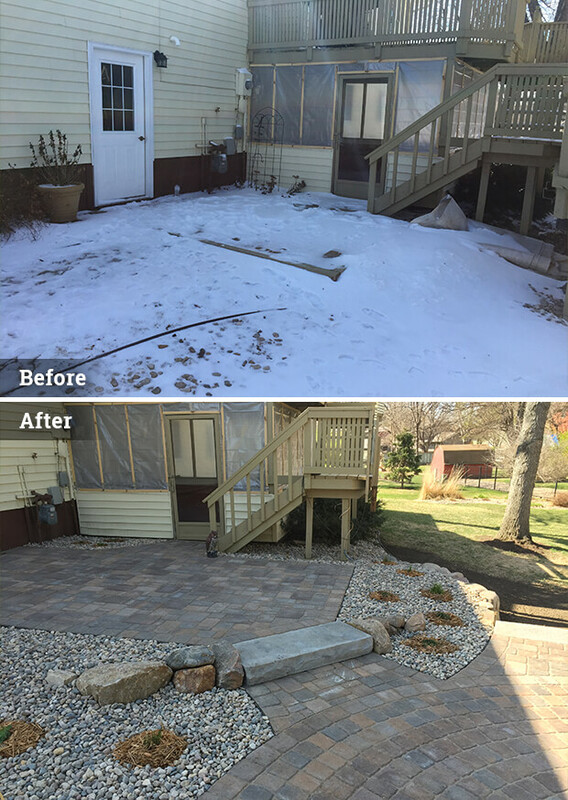 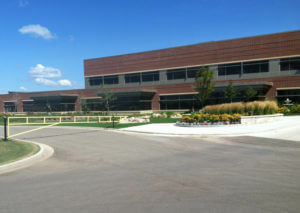 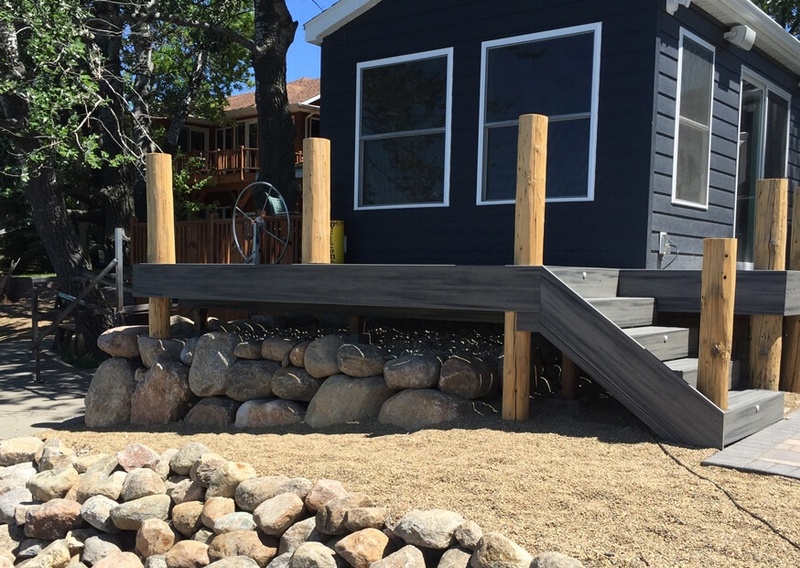 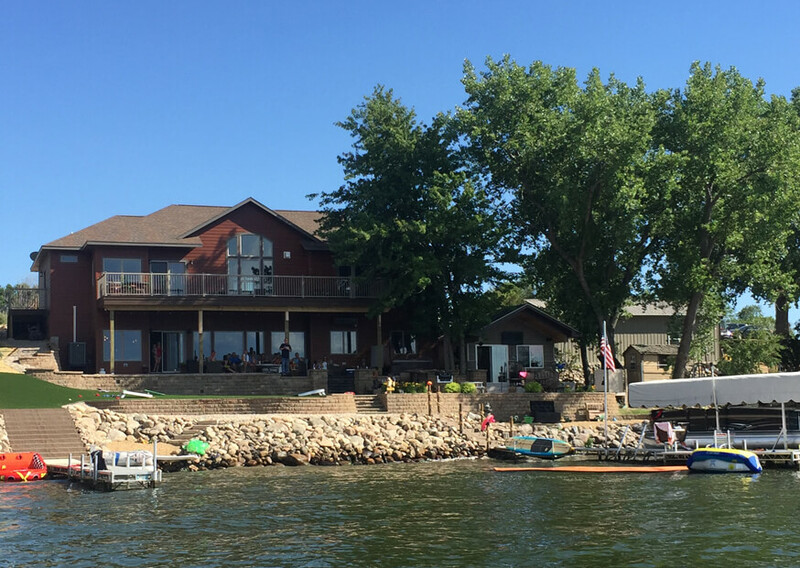 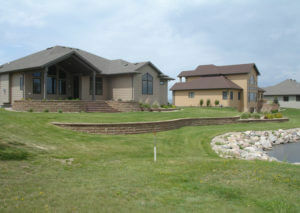 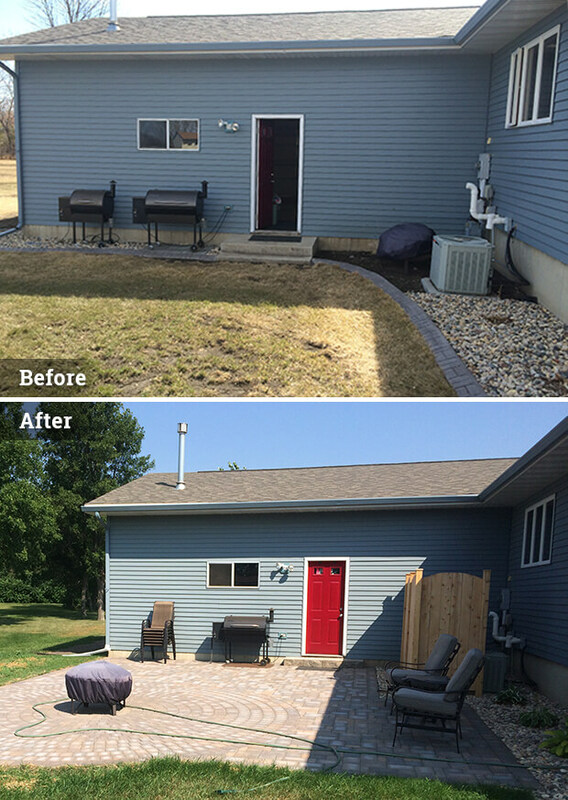 Give us a call at 605-225-7818 if you’d like to talk about your landscaping project – estimates are always free. 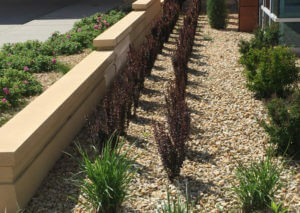 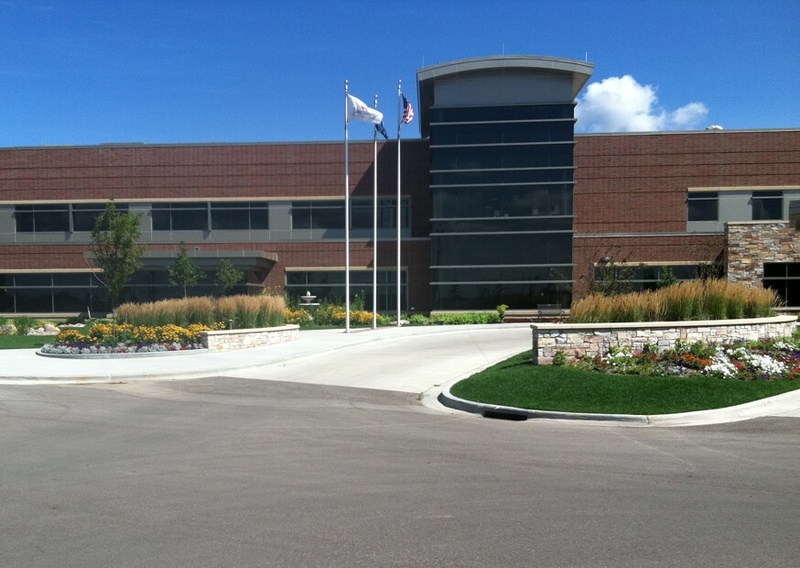 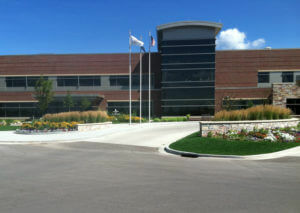 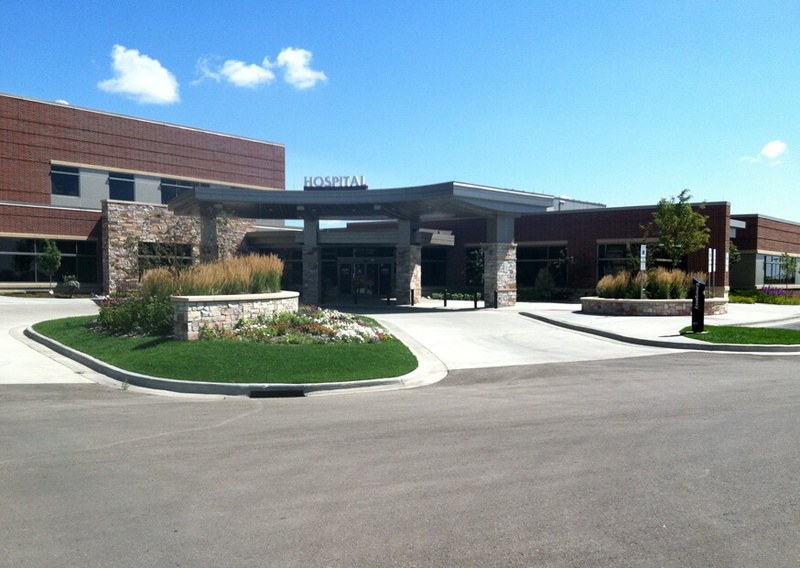 We’d also be happy to talk to you about an irrigation plan to keep your landscaping project healthy and beautiful.